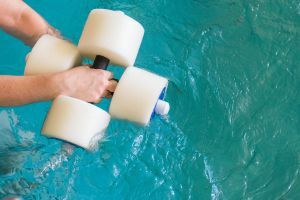 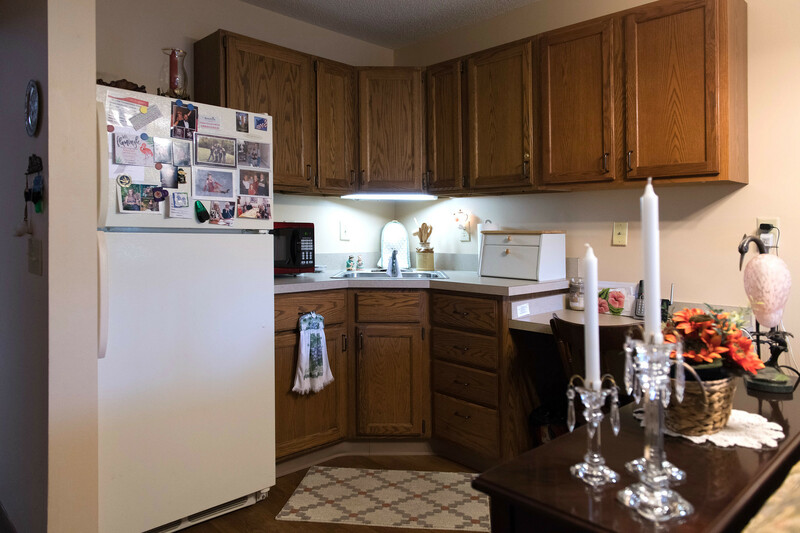 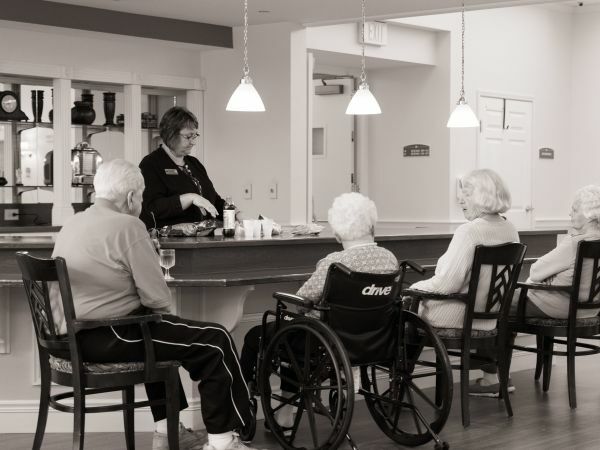 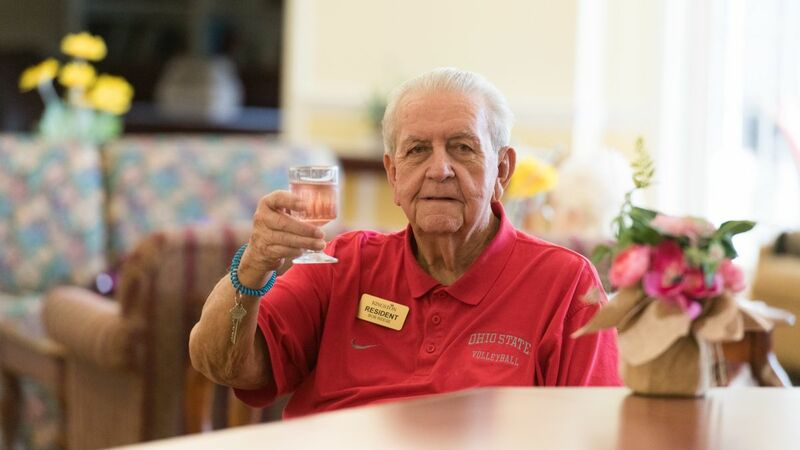 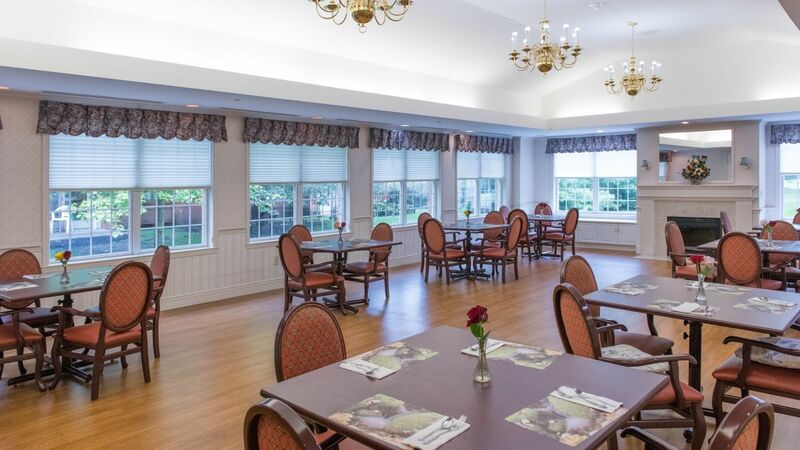 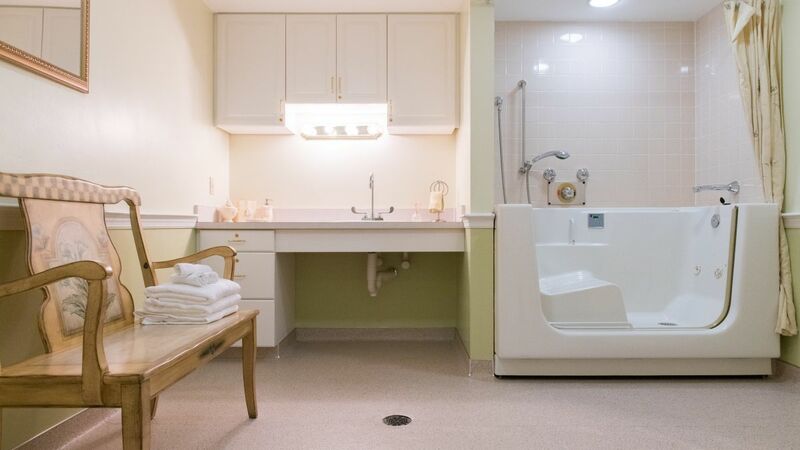 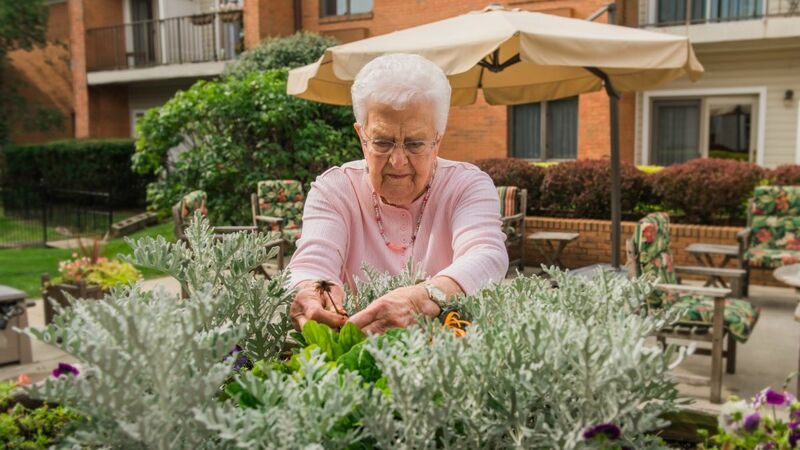 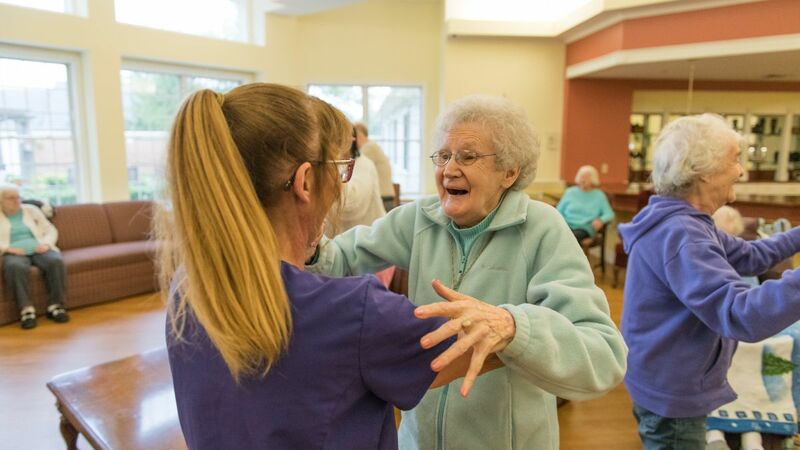 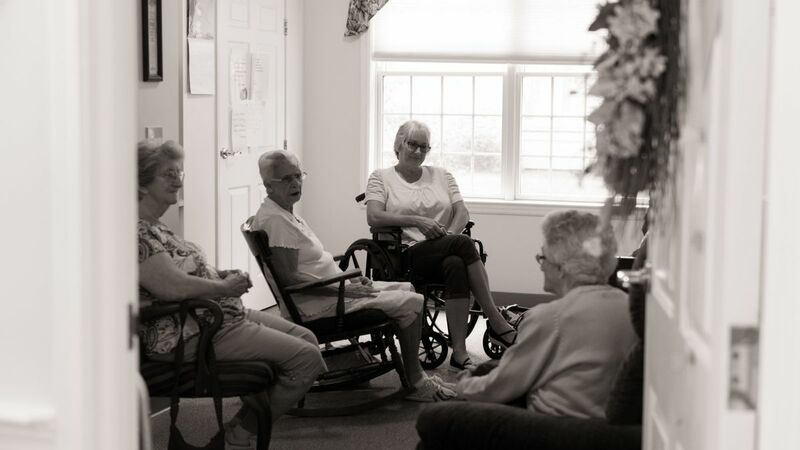 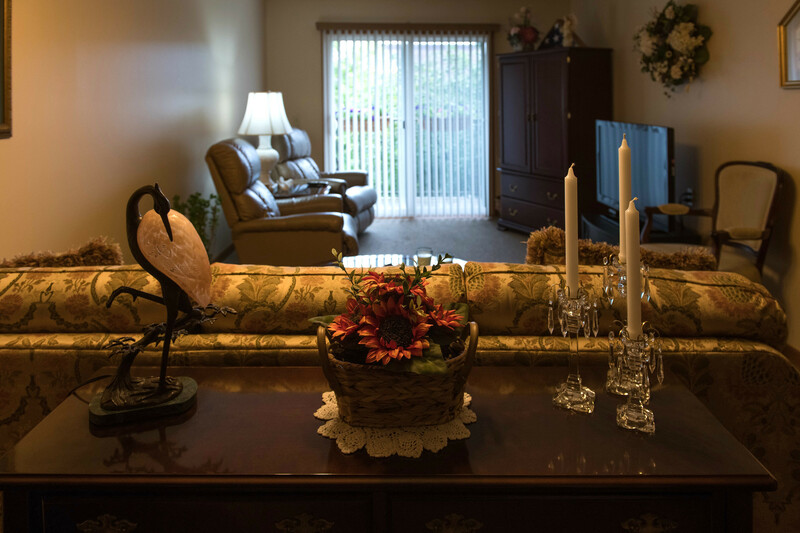 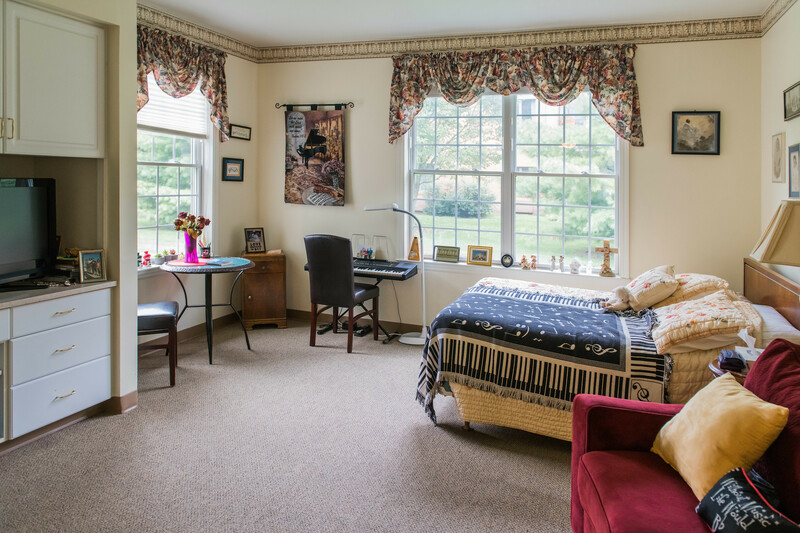 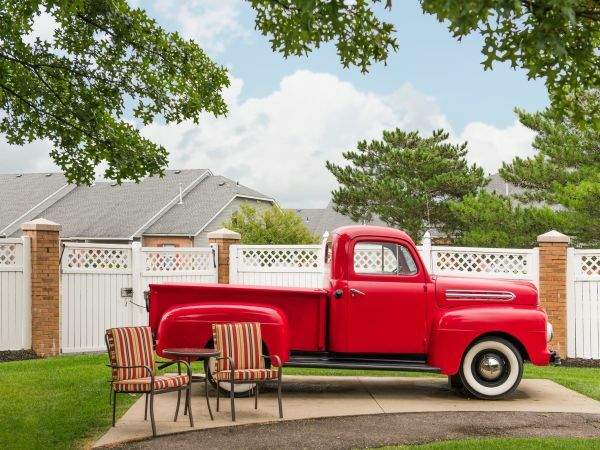 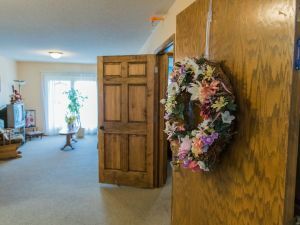 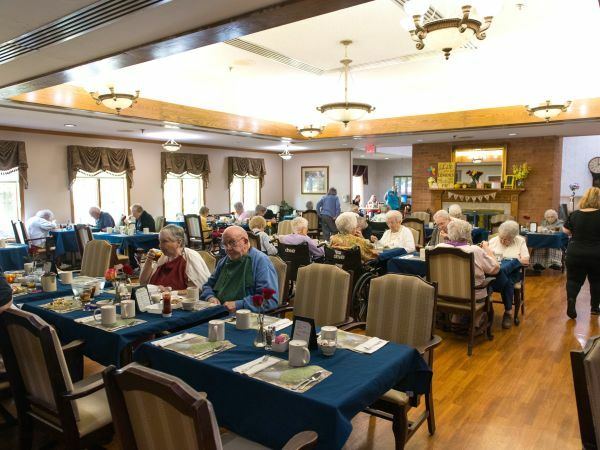 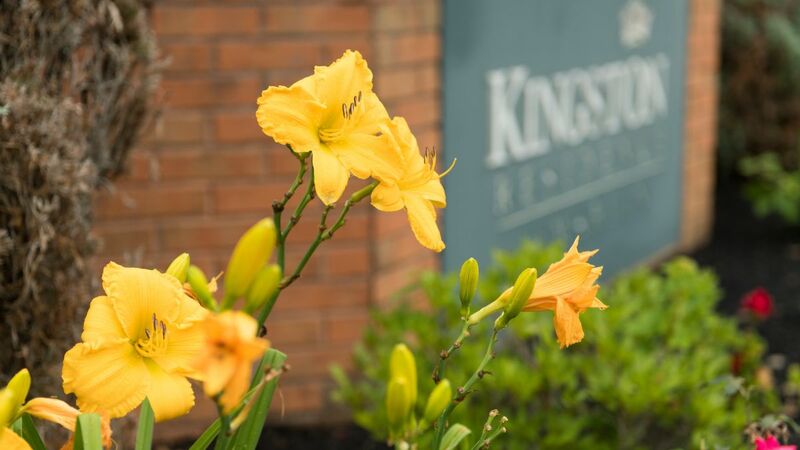 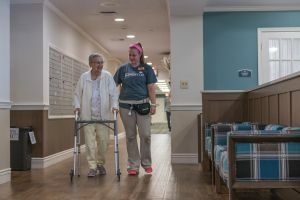 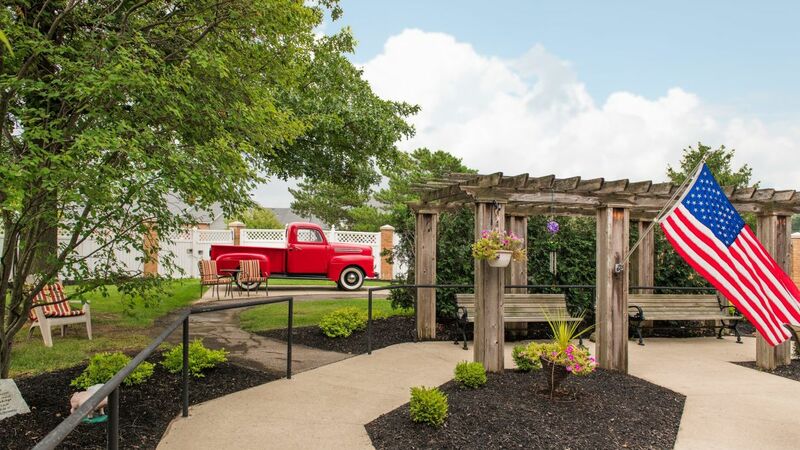 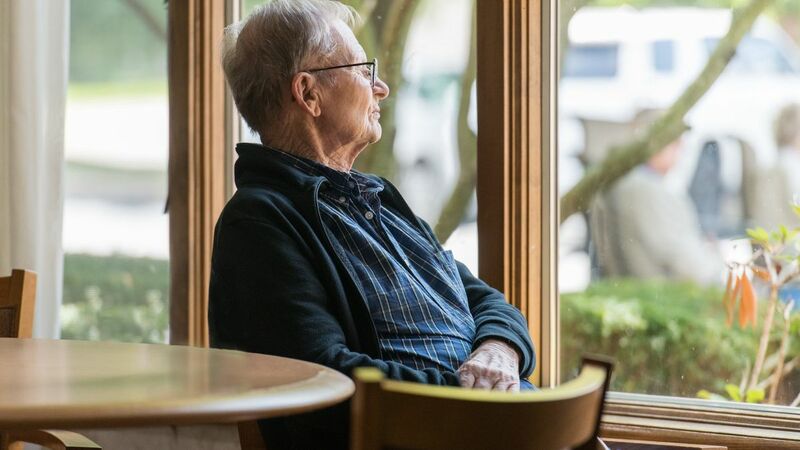 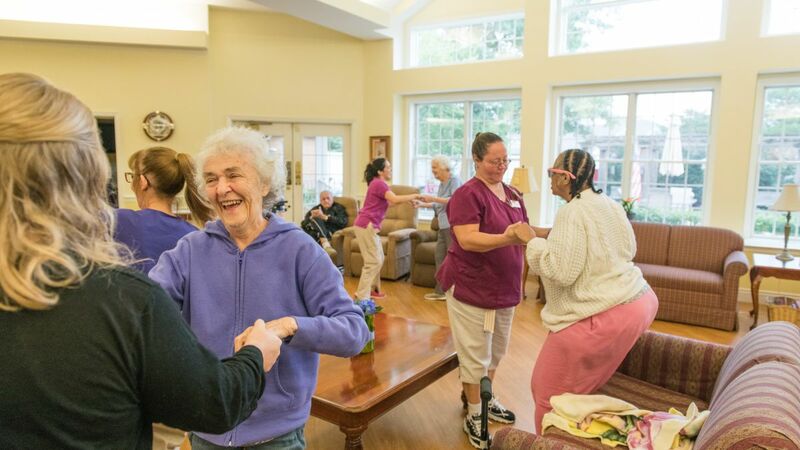 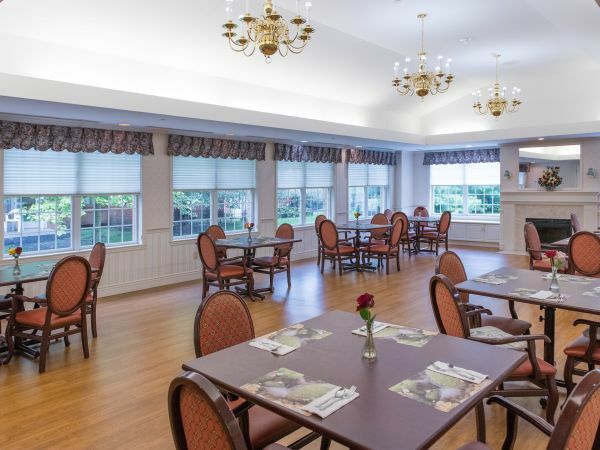 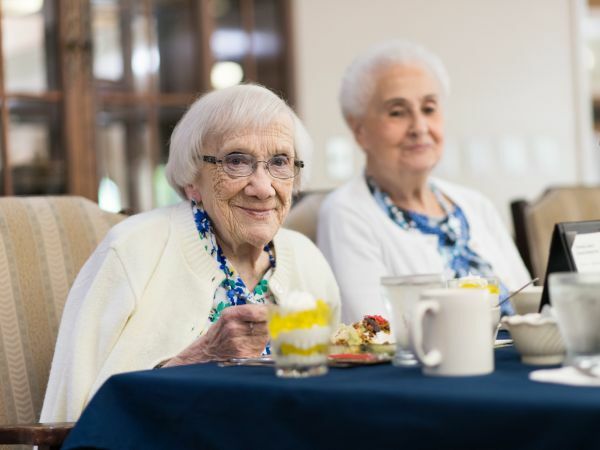 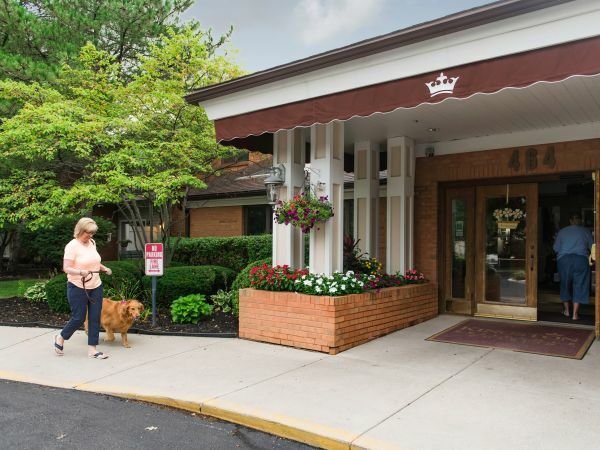 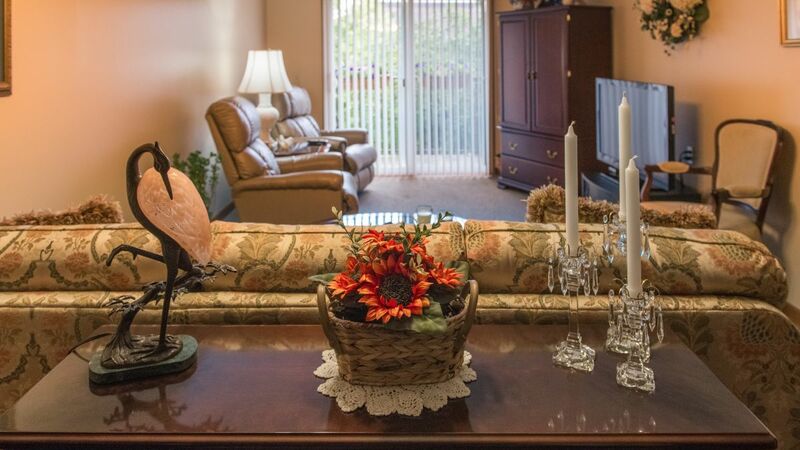 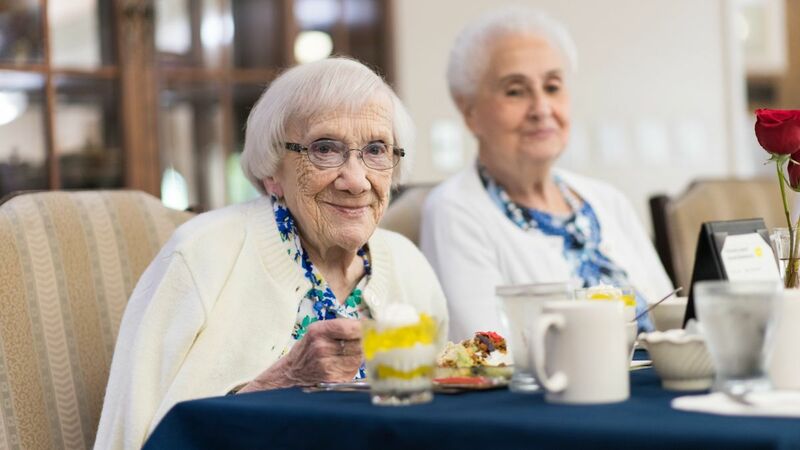 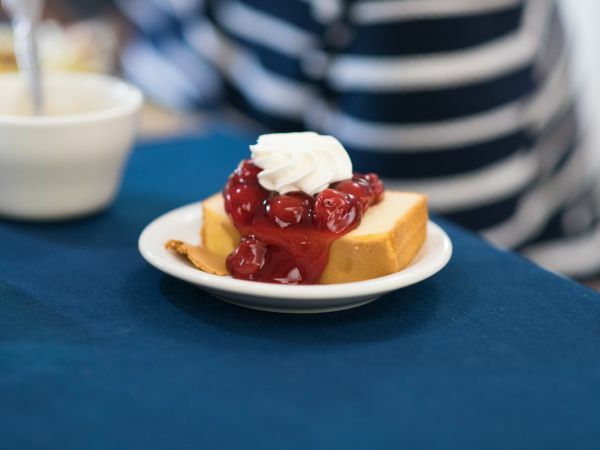 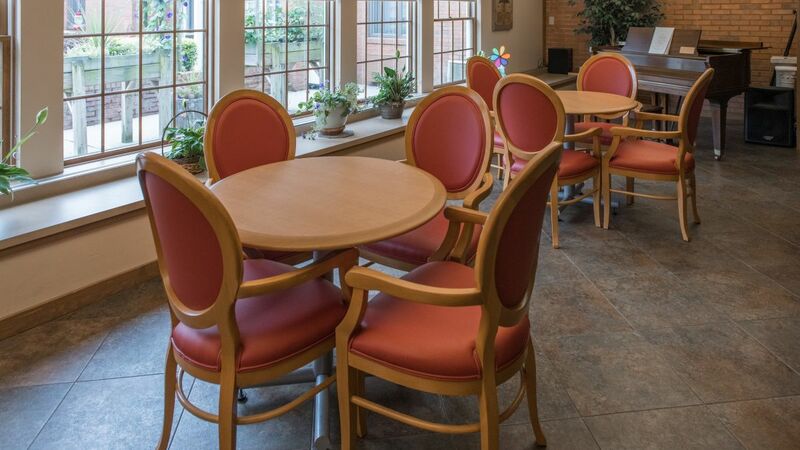 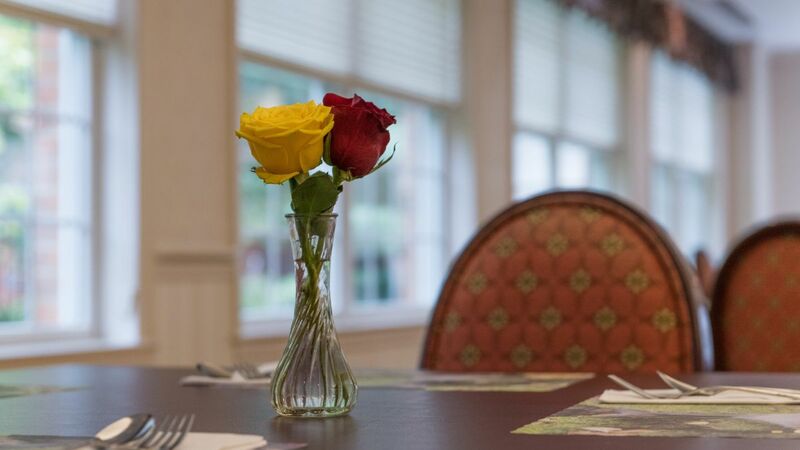 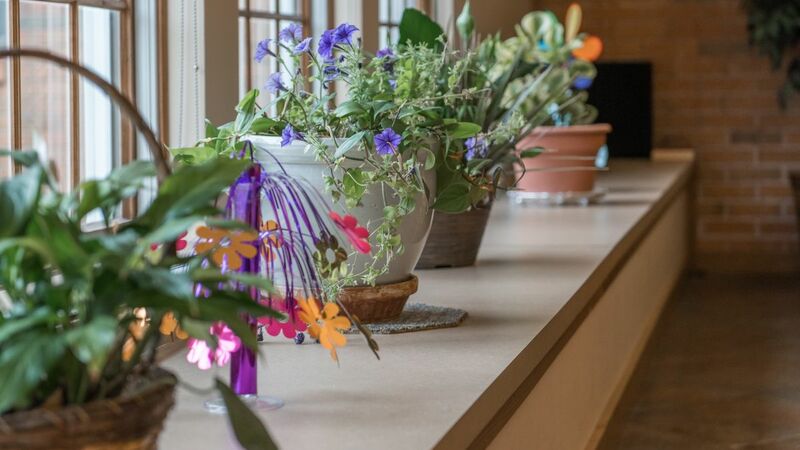 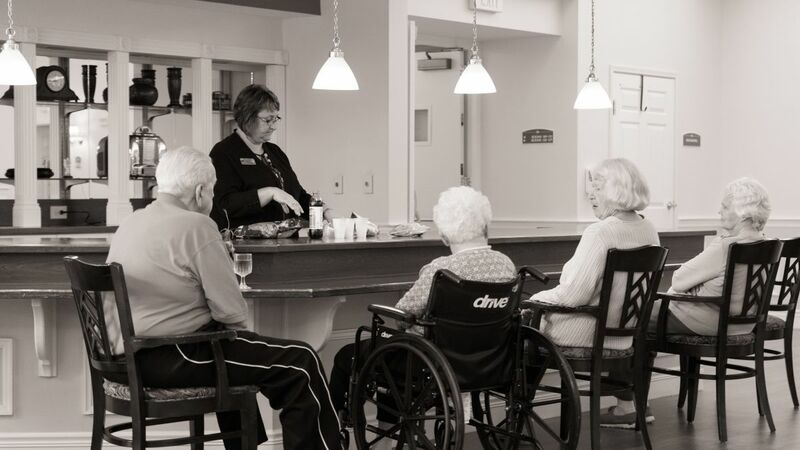 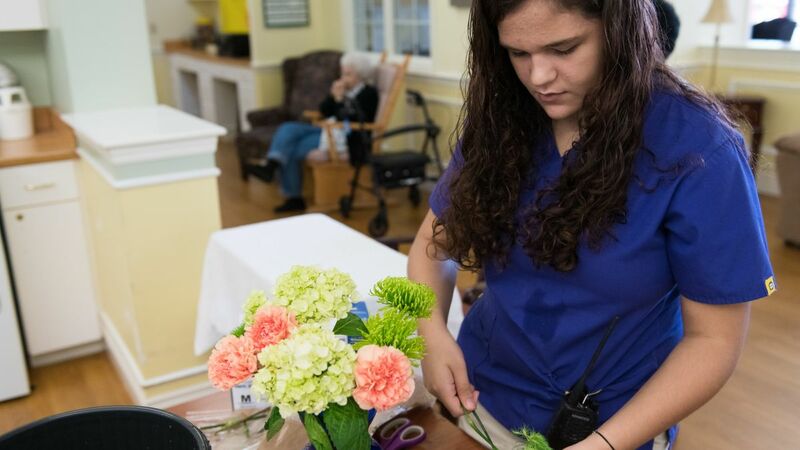 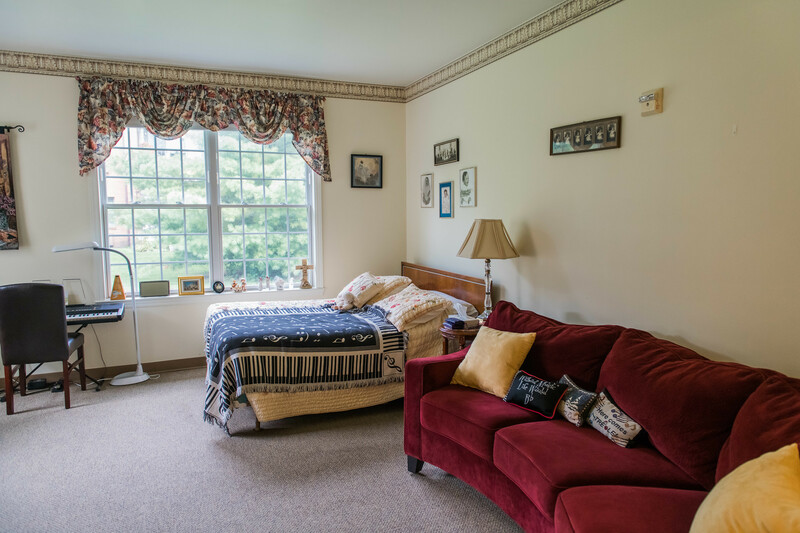 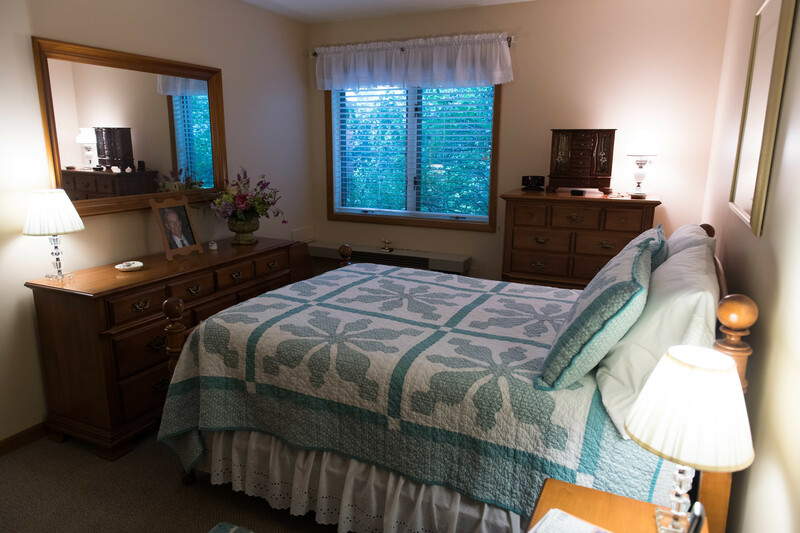 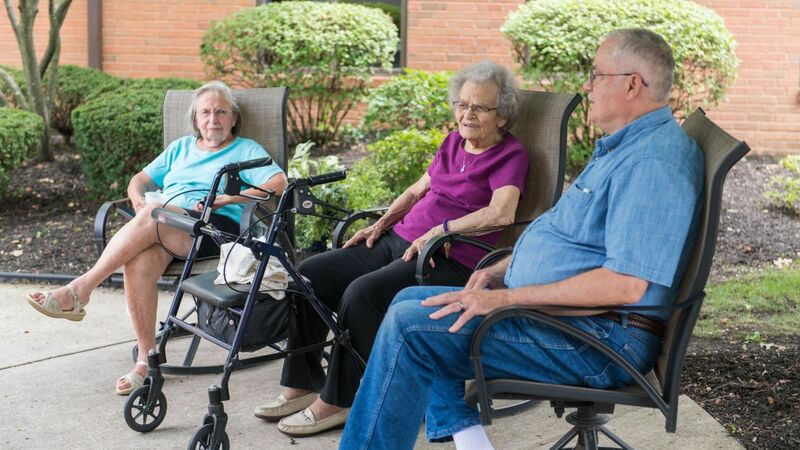 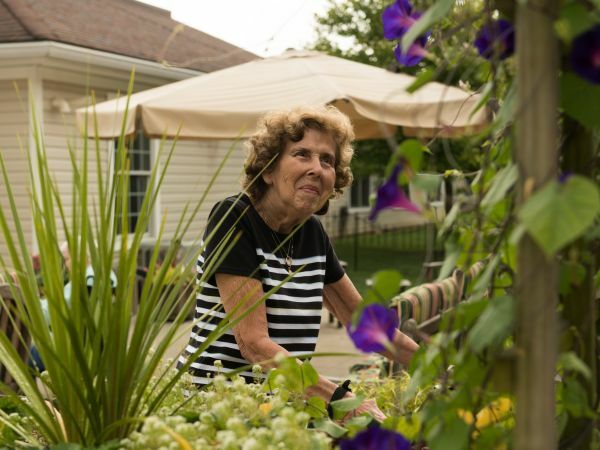 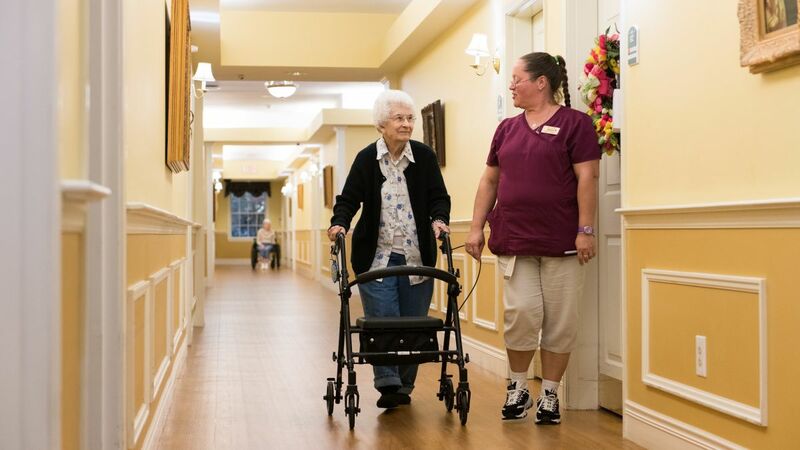 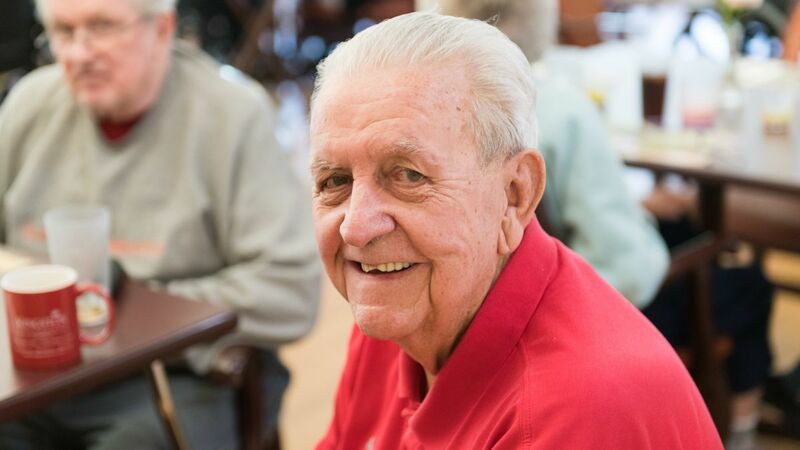 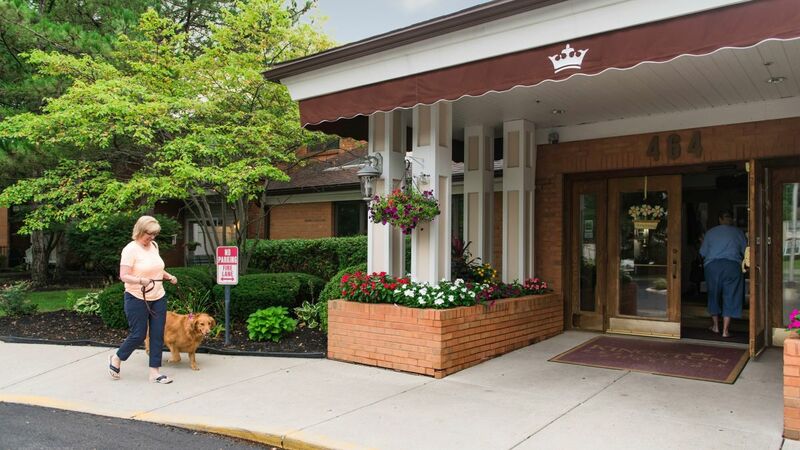 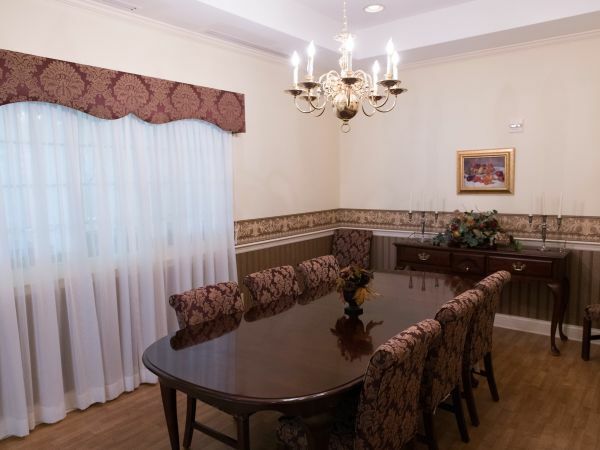 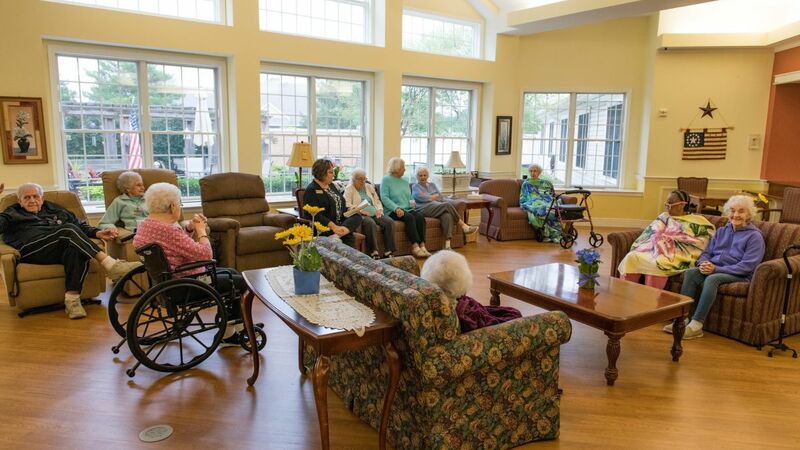 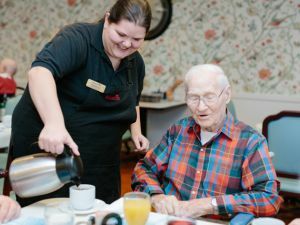 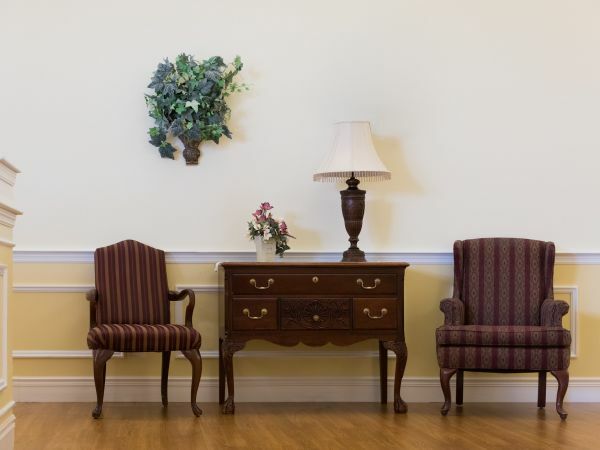 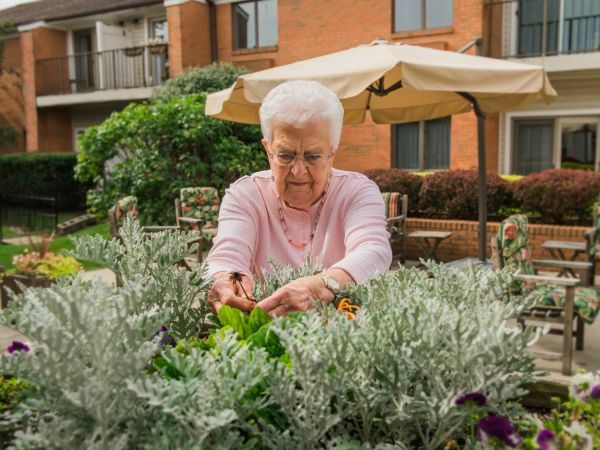 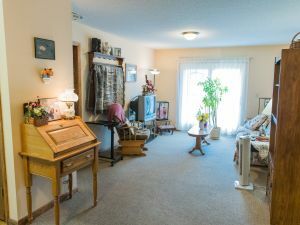 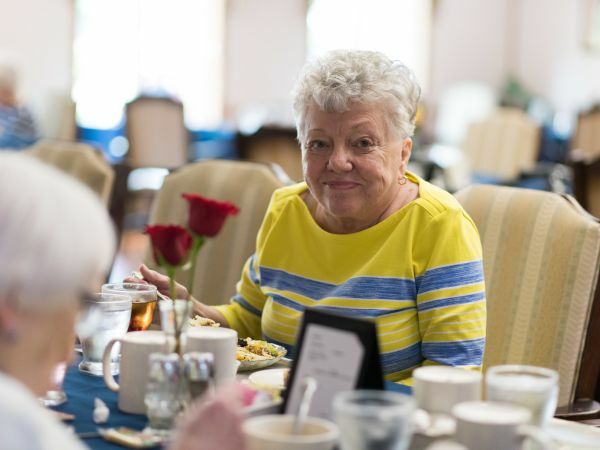 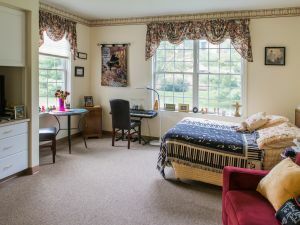 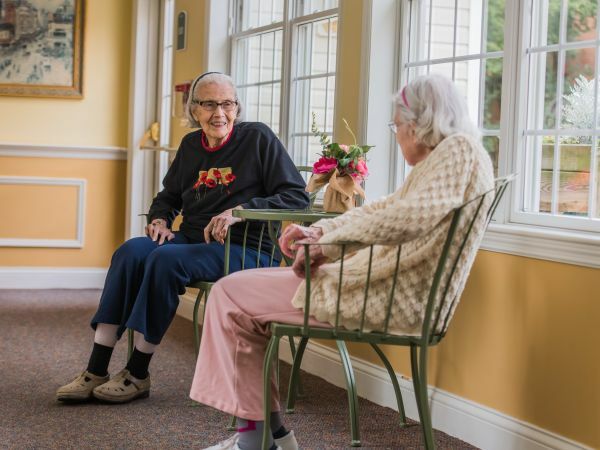 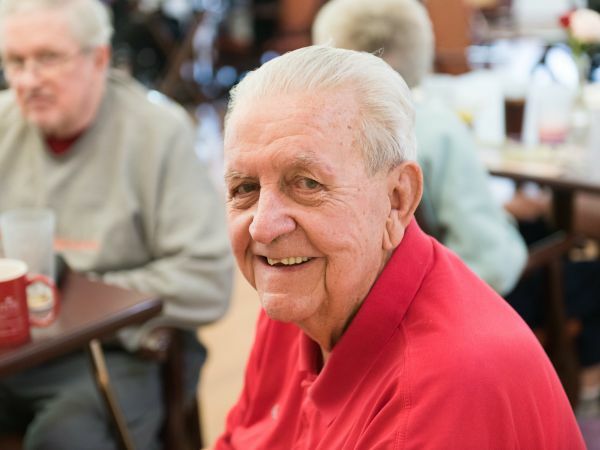 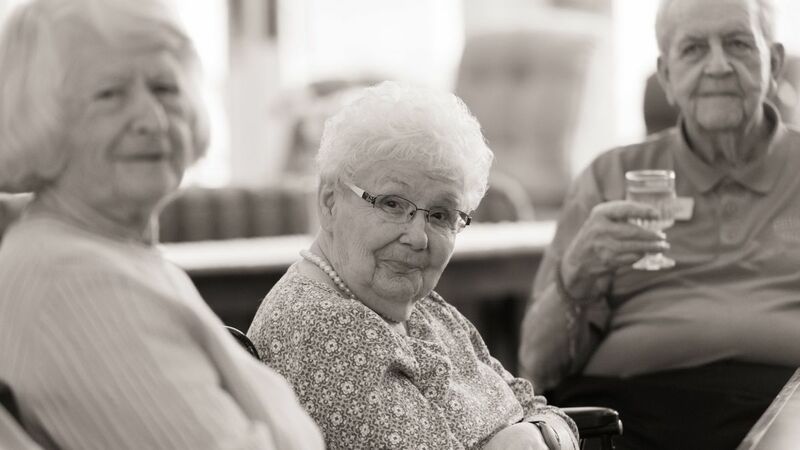 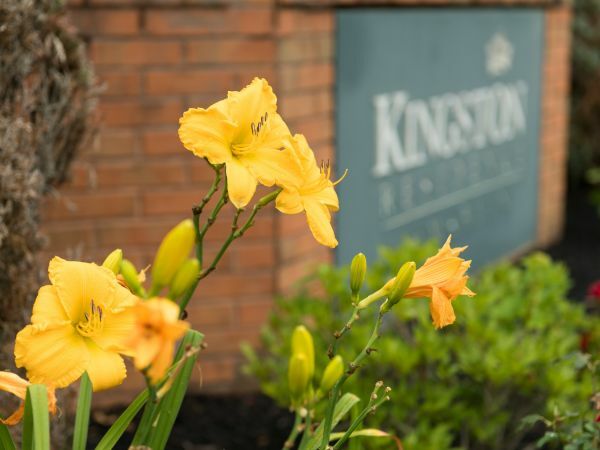 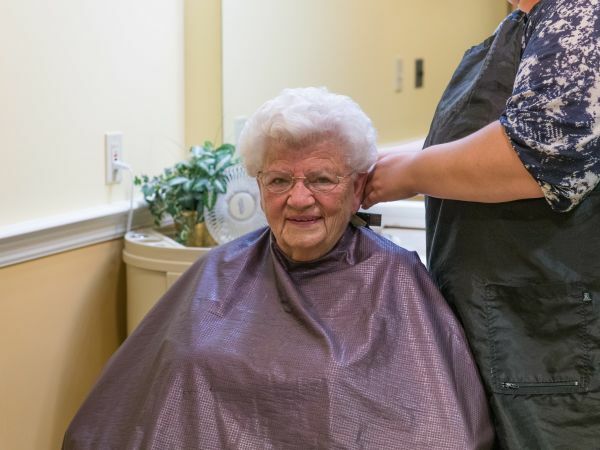 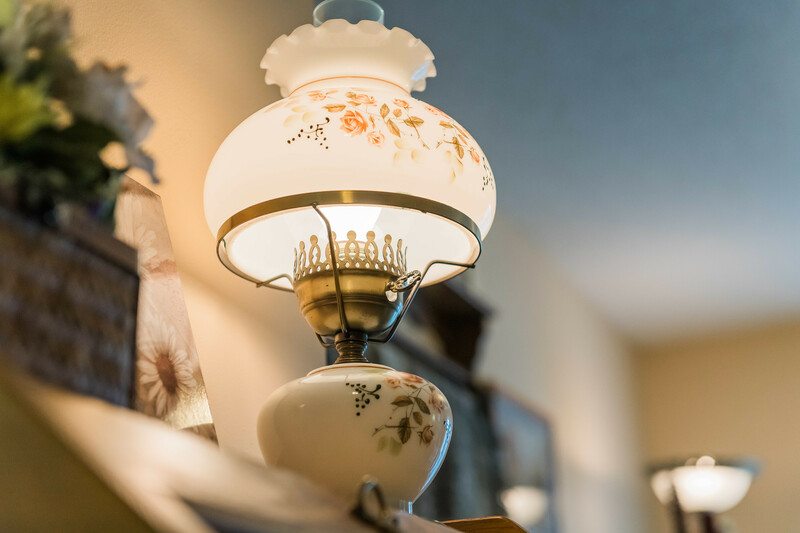 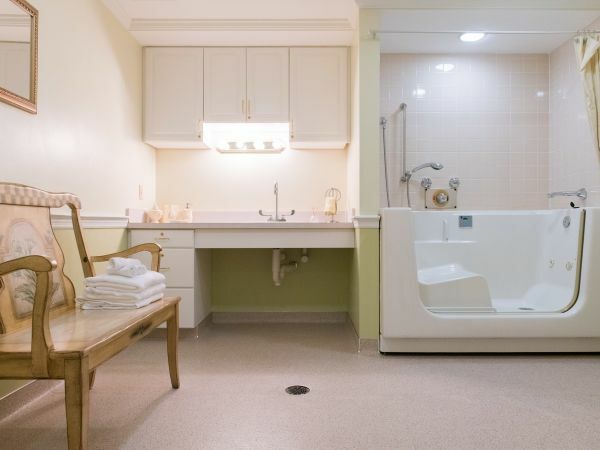 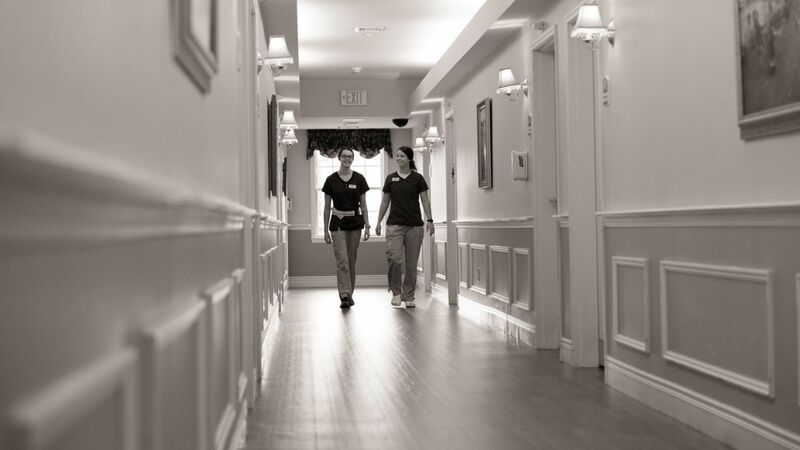 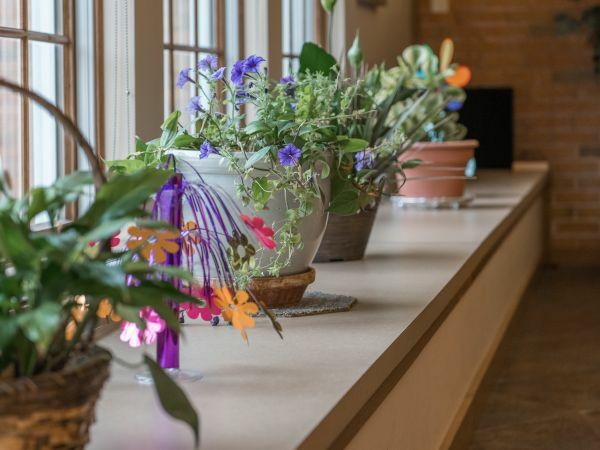 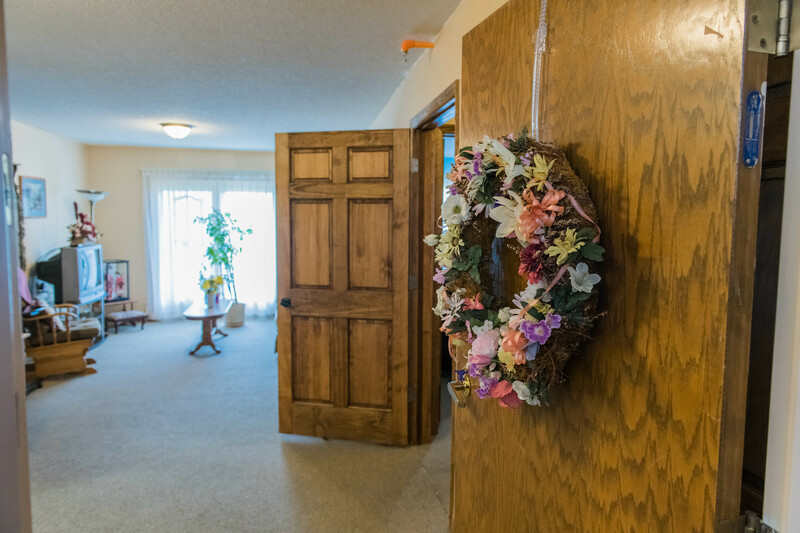 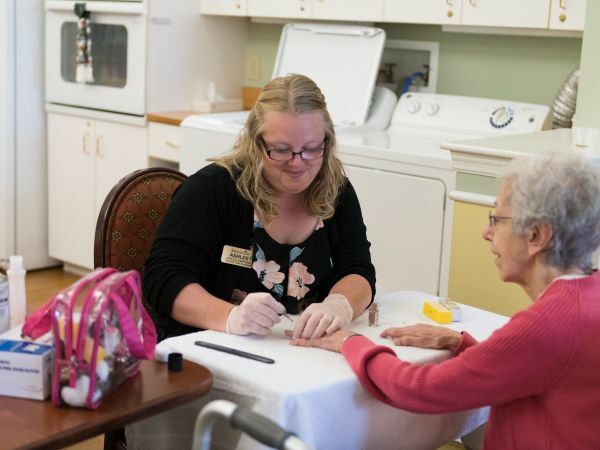 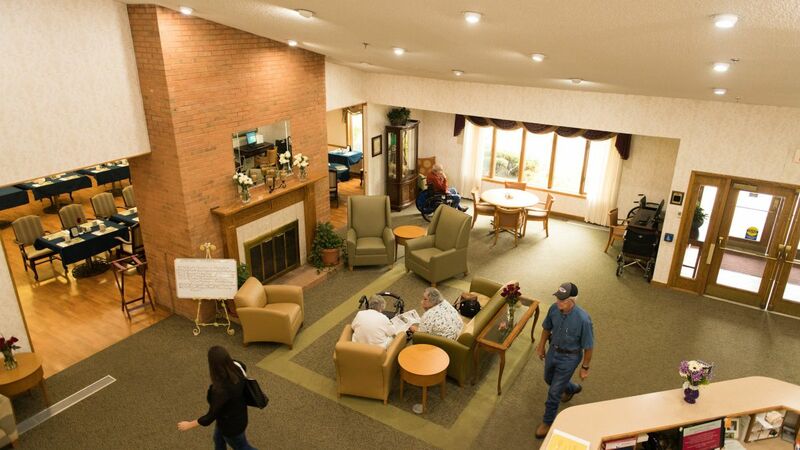 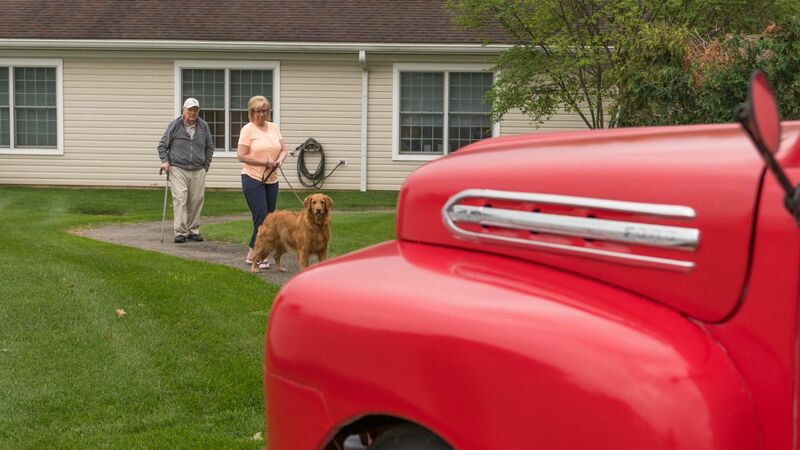 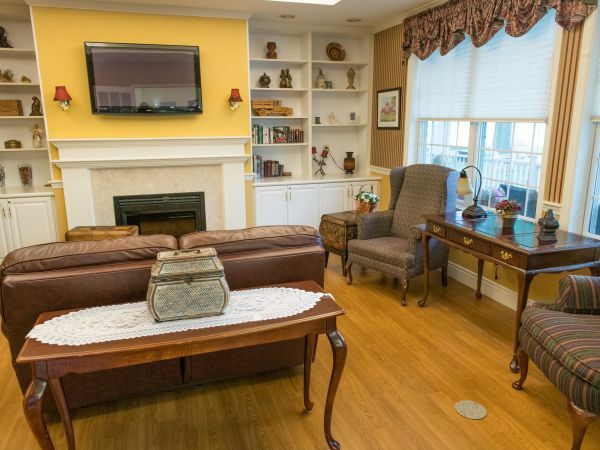 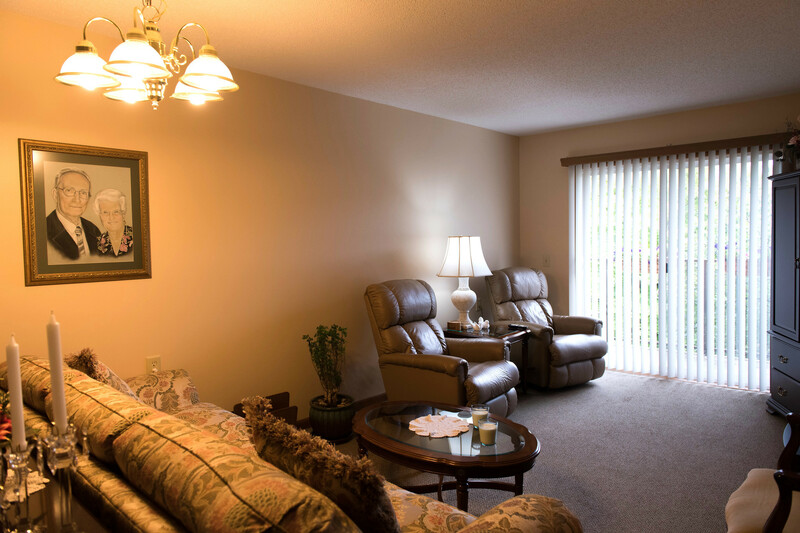 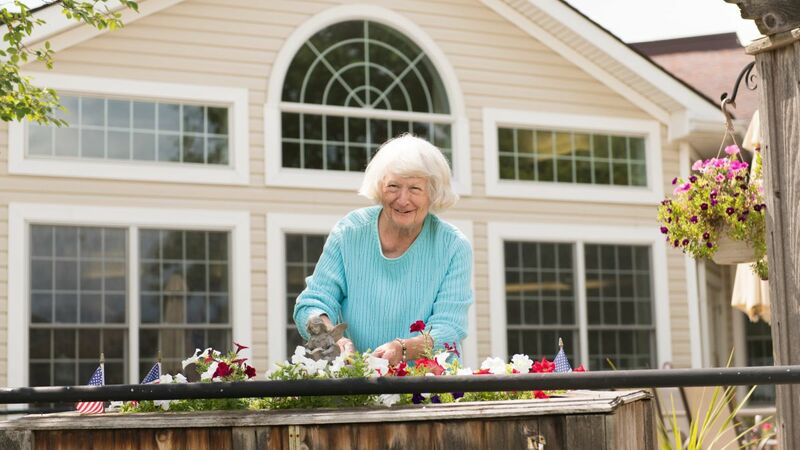 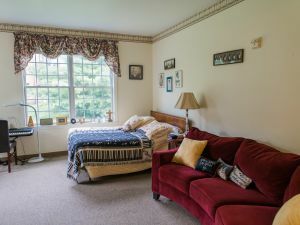 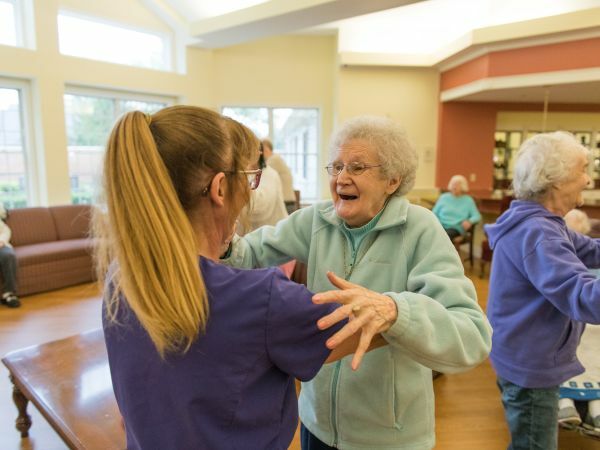 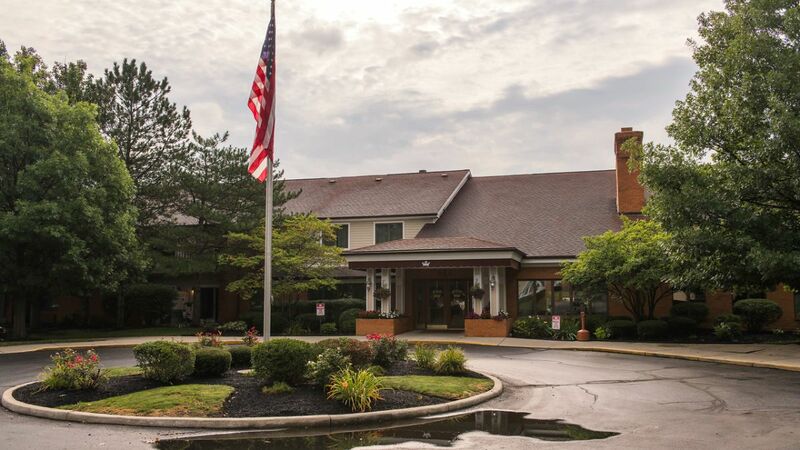 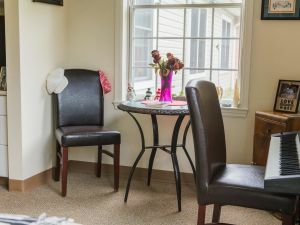 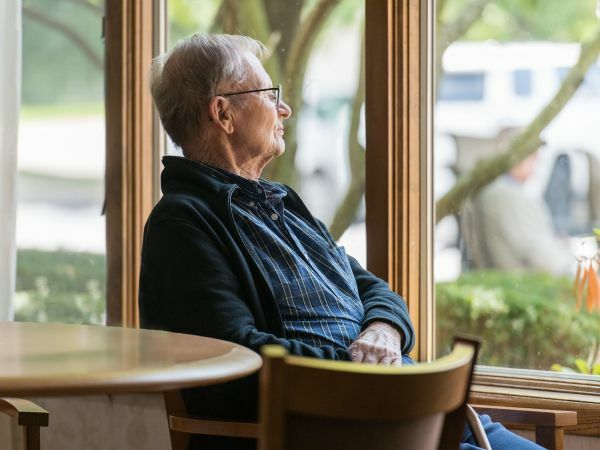 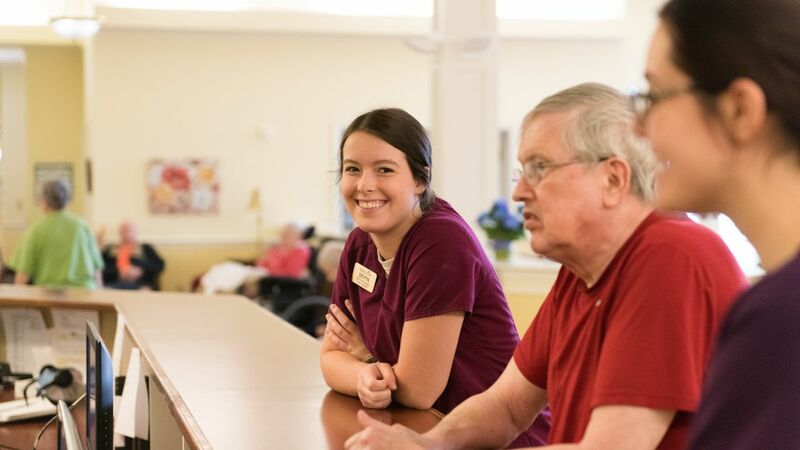 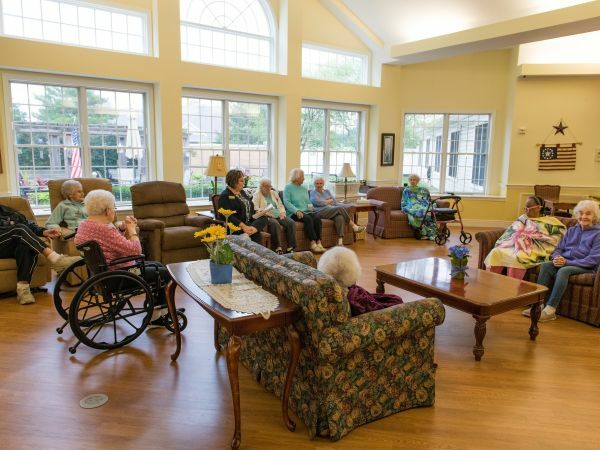 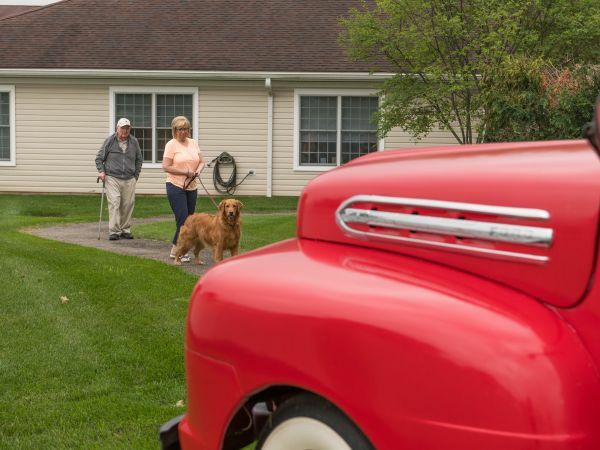 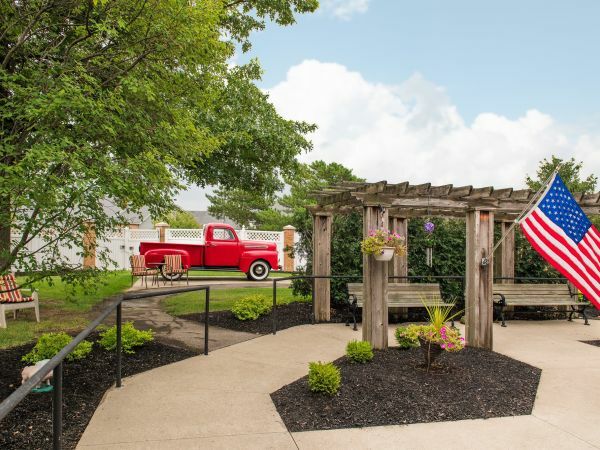 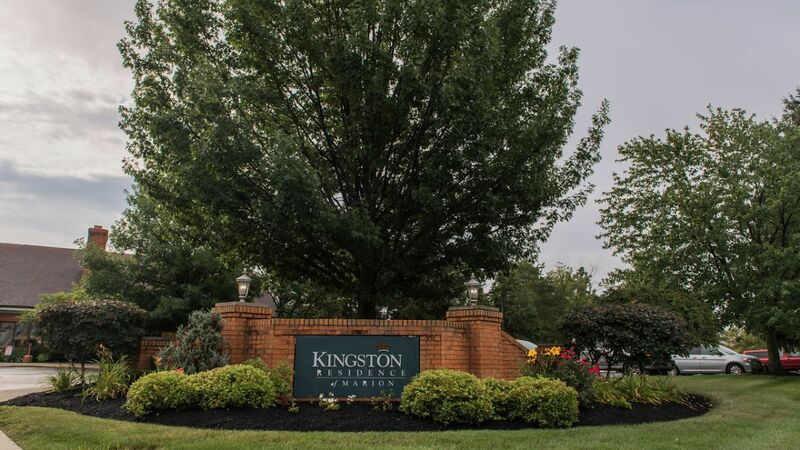 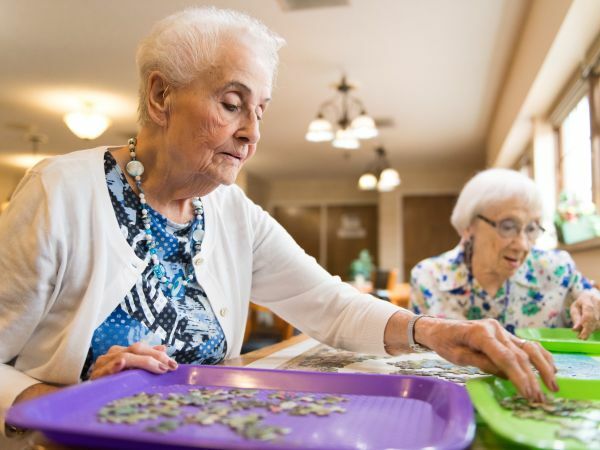 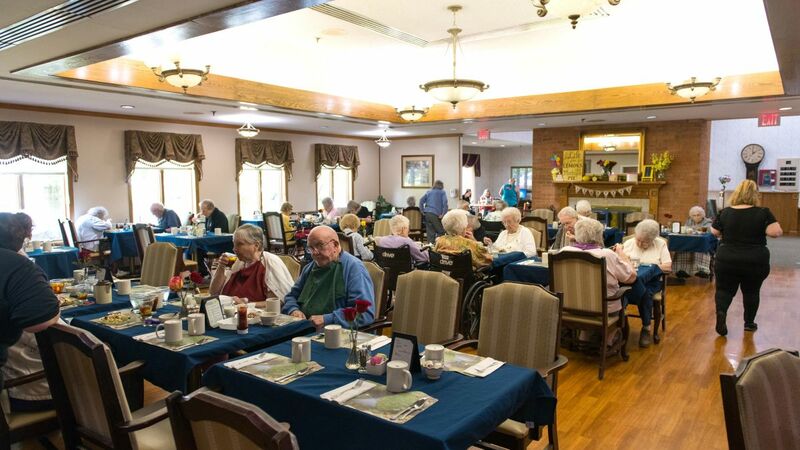 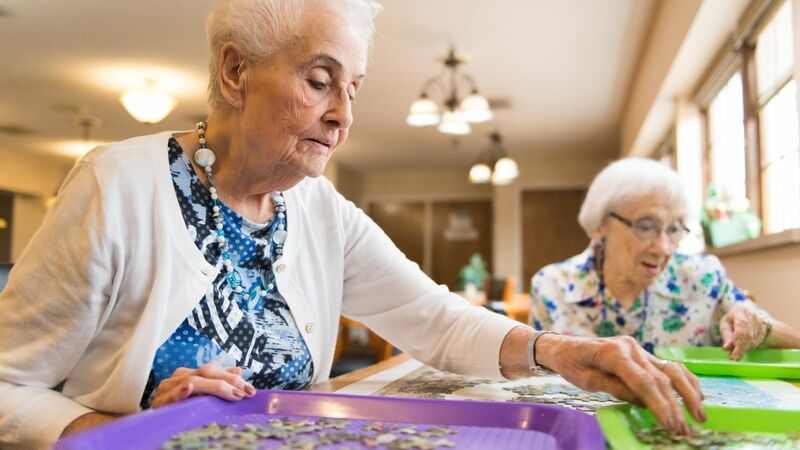 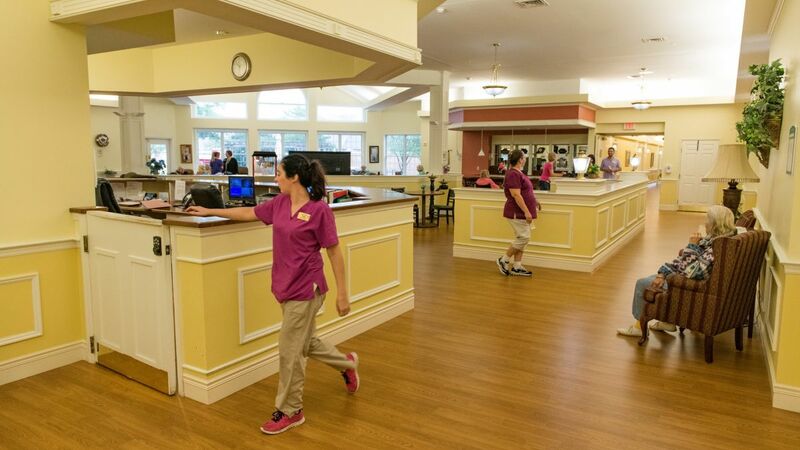 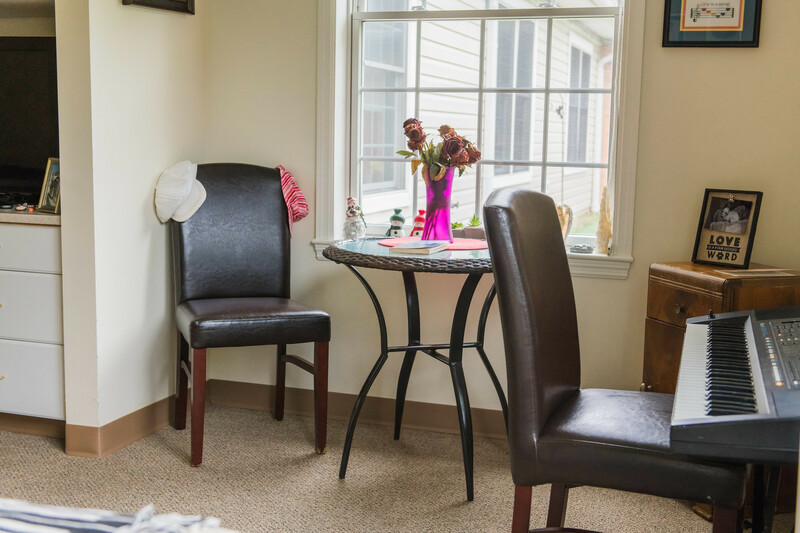 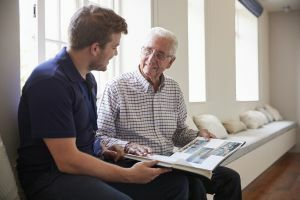 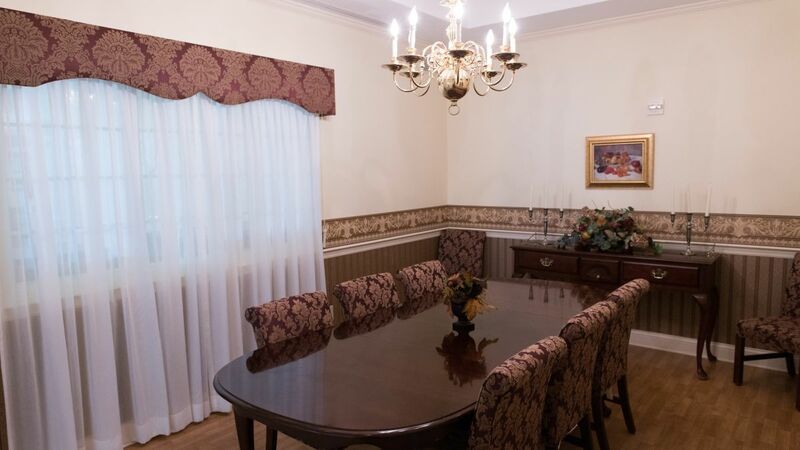 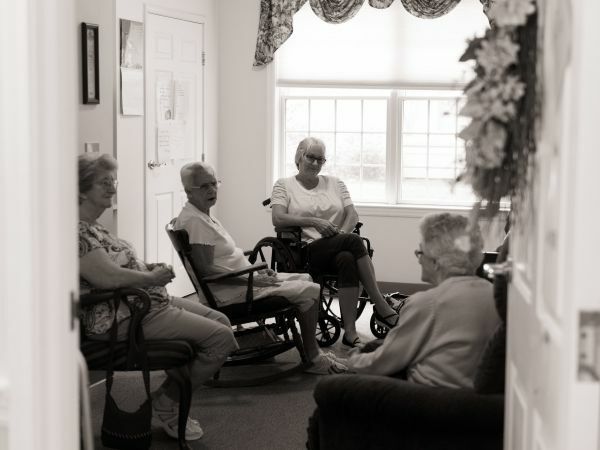 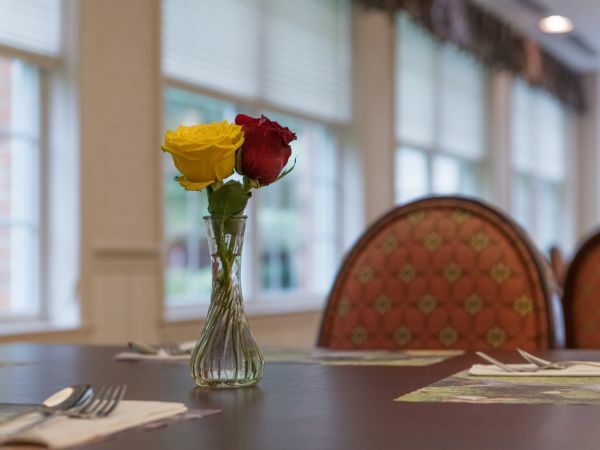 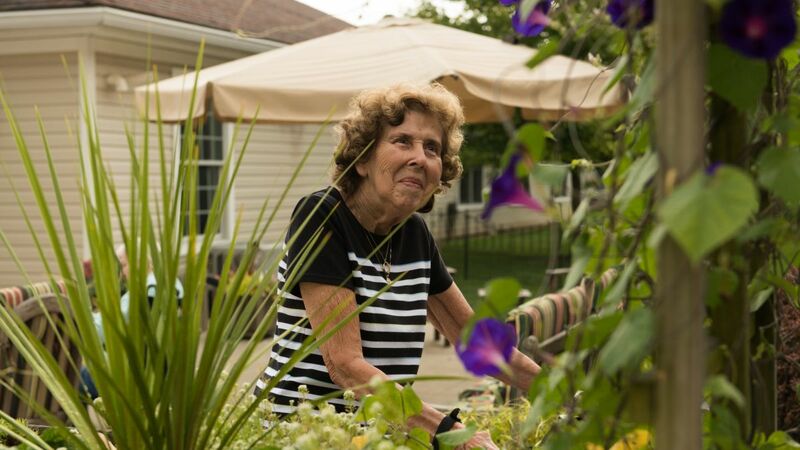 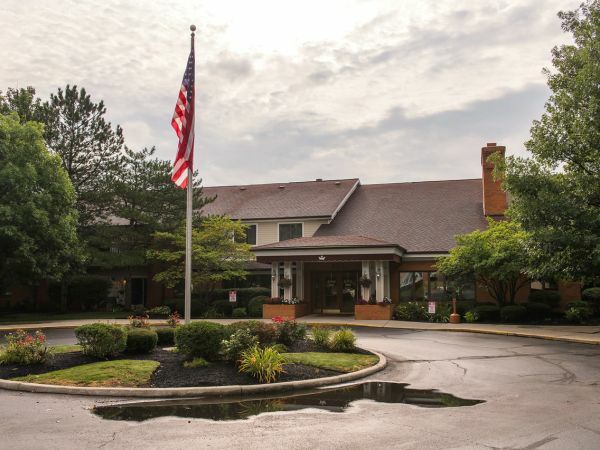 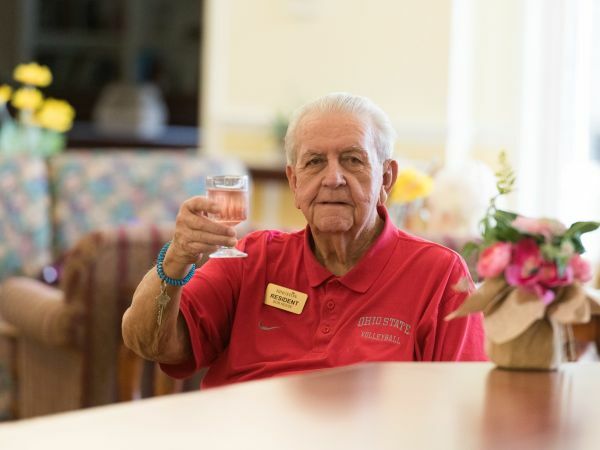 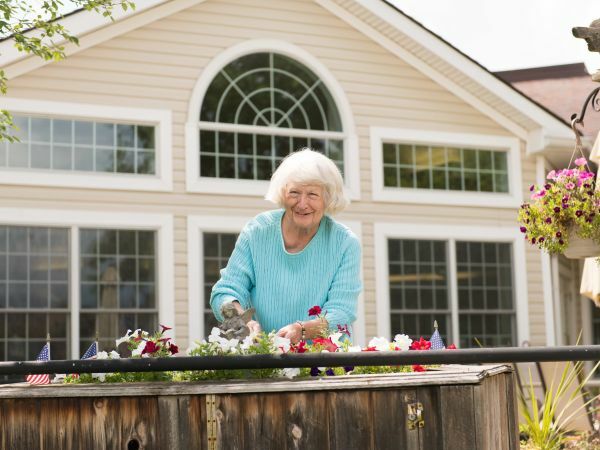 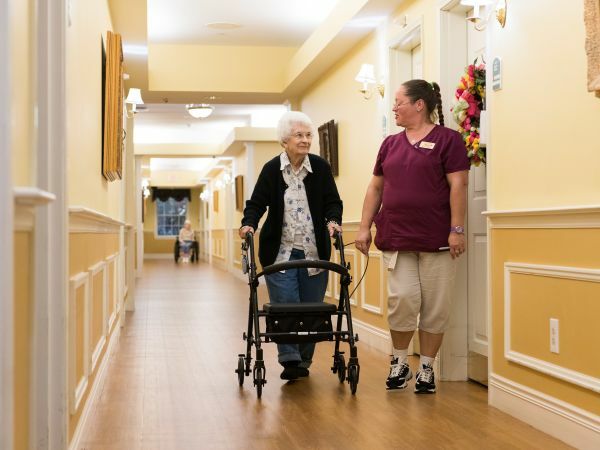 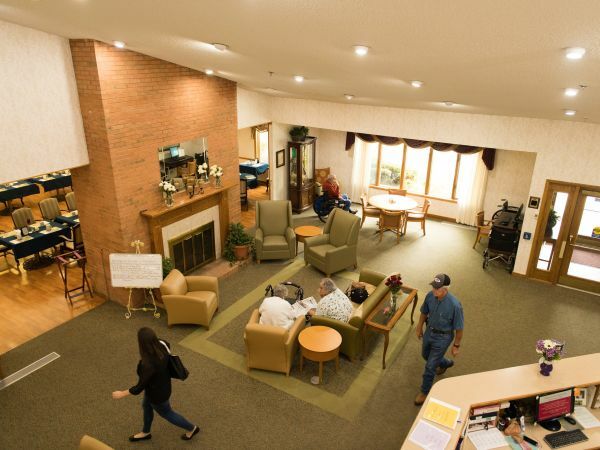 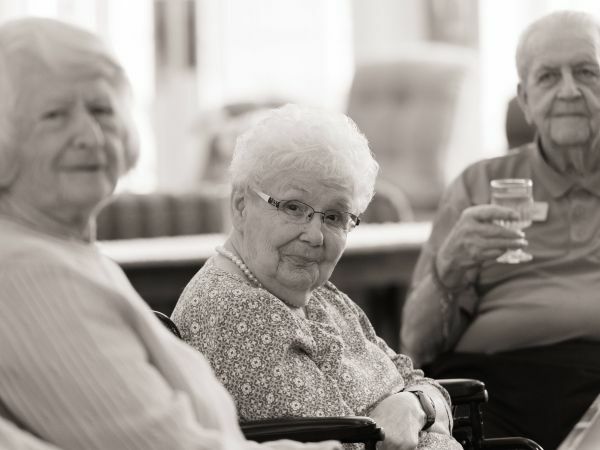 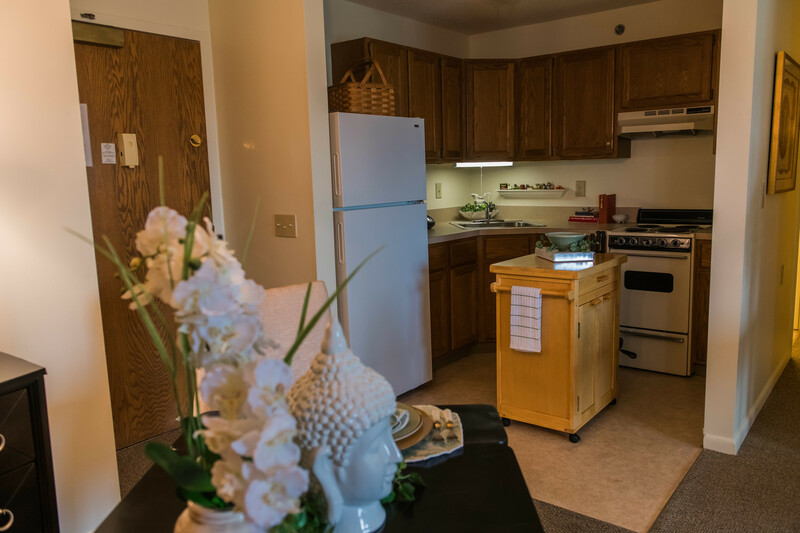 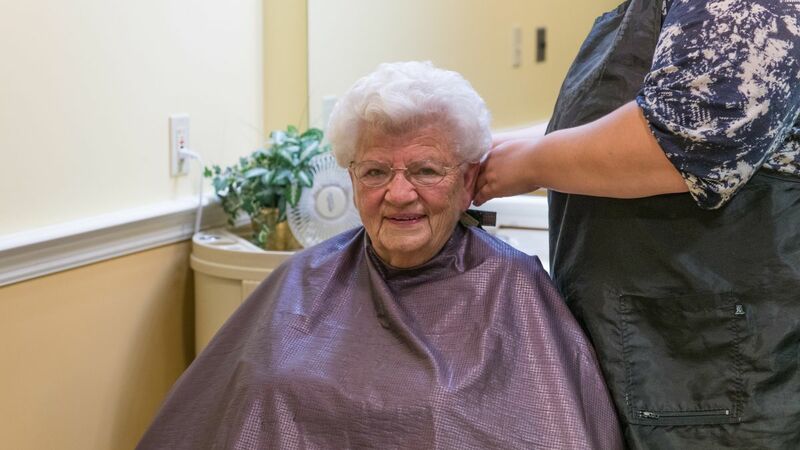 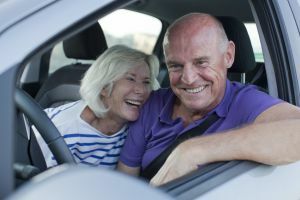 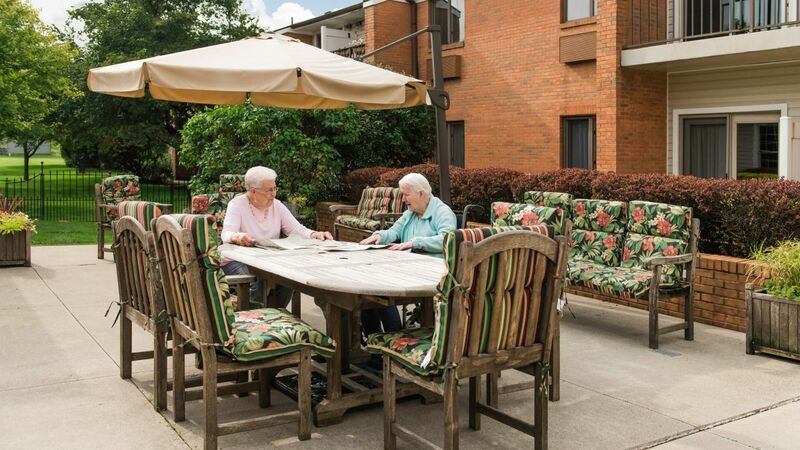 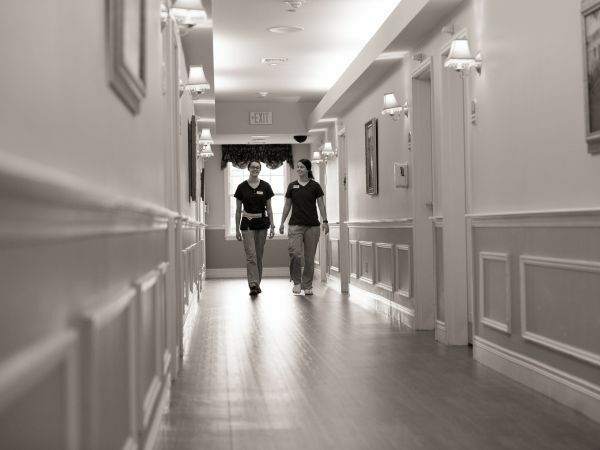 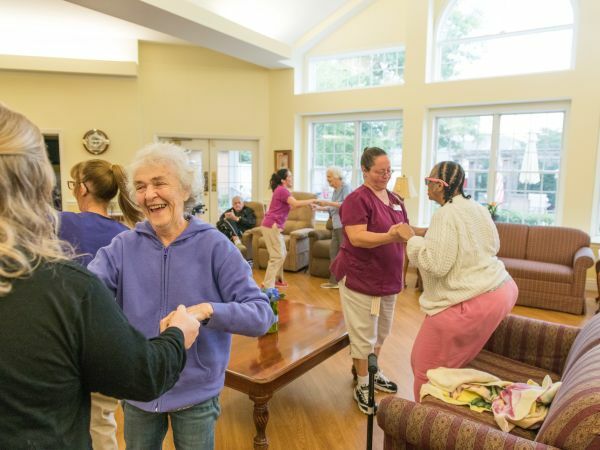 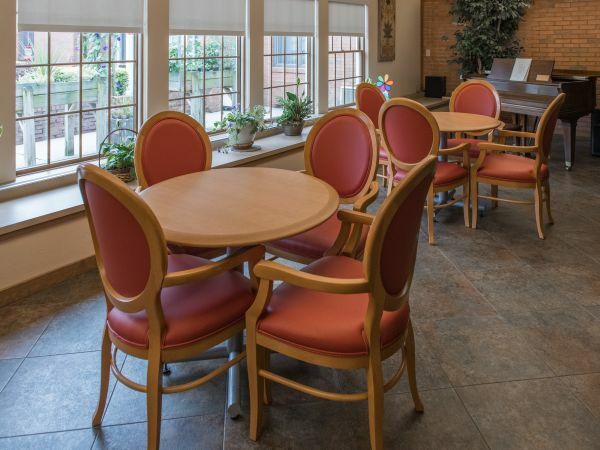 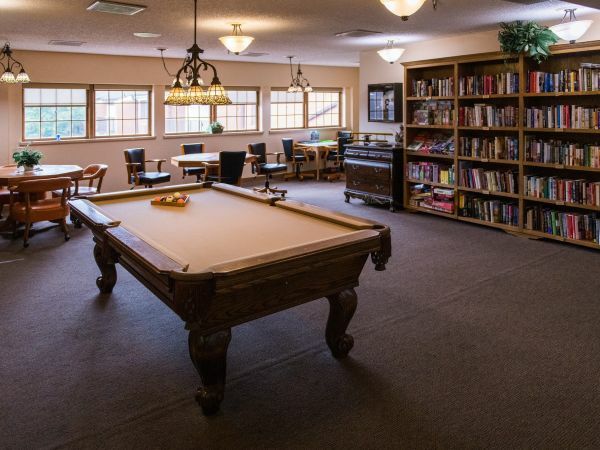 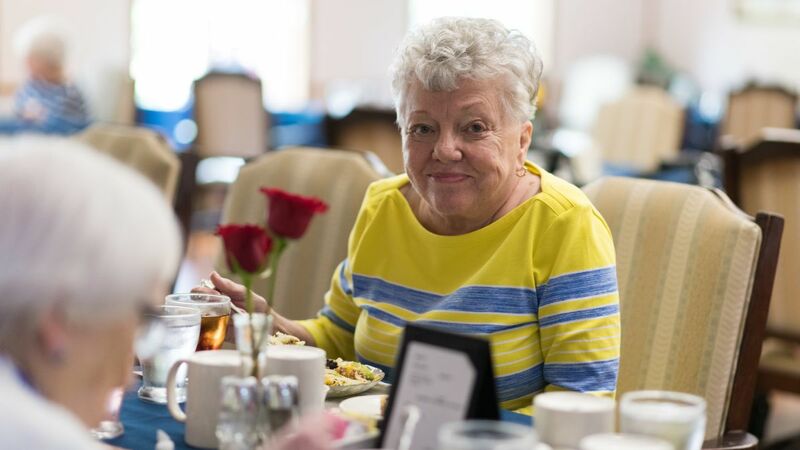 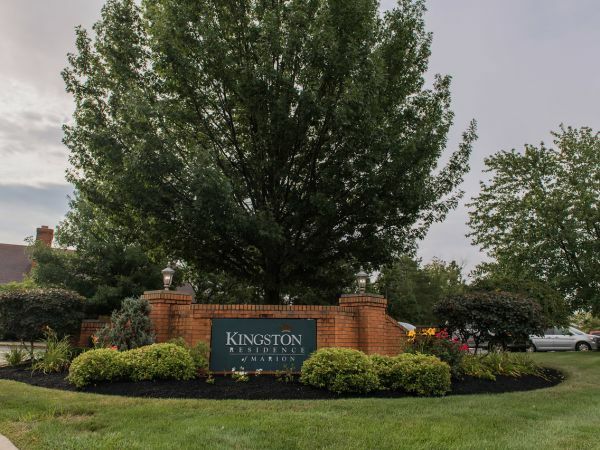 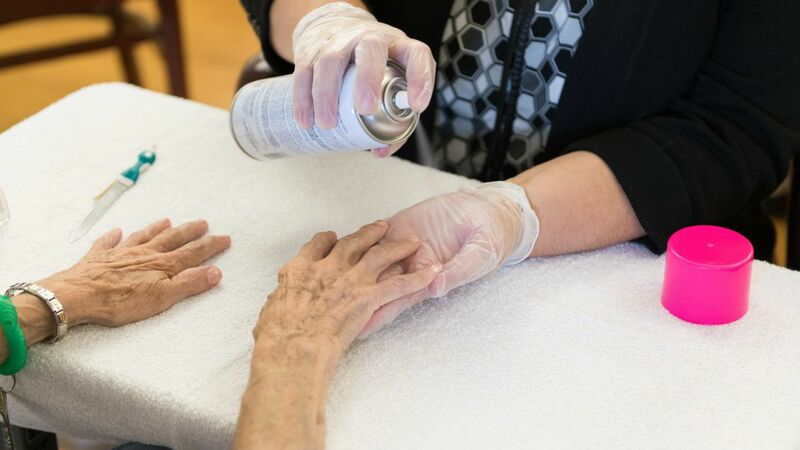 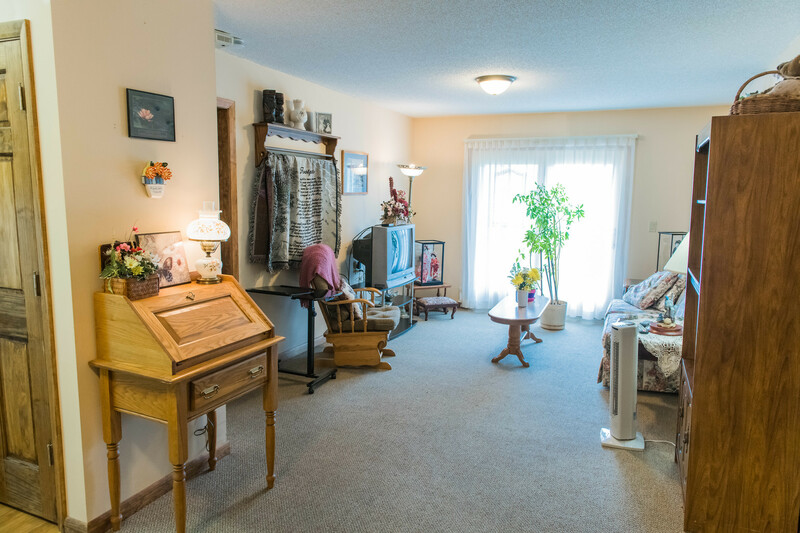 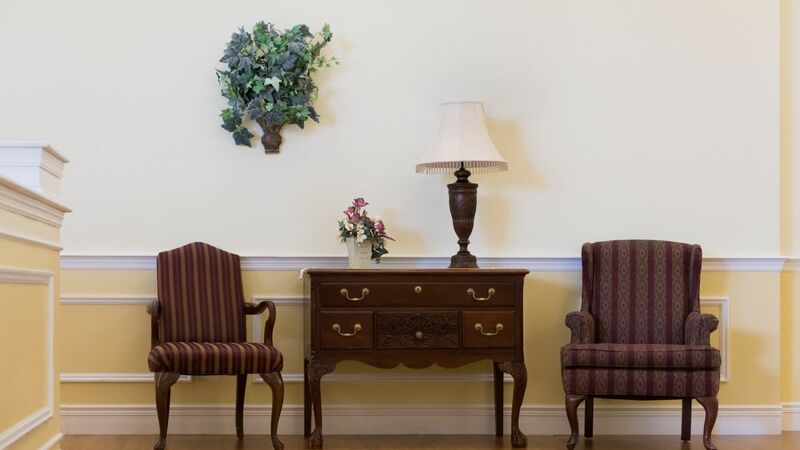 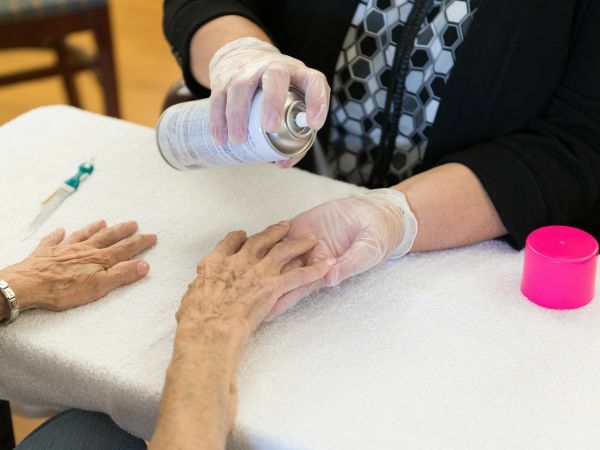 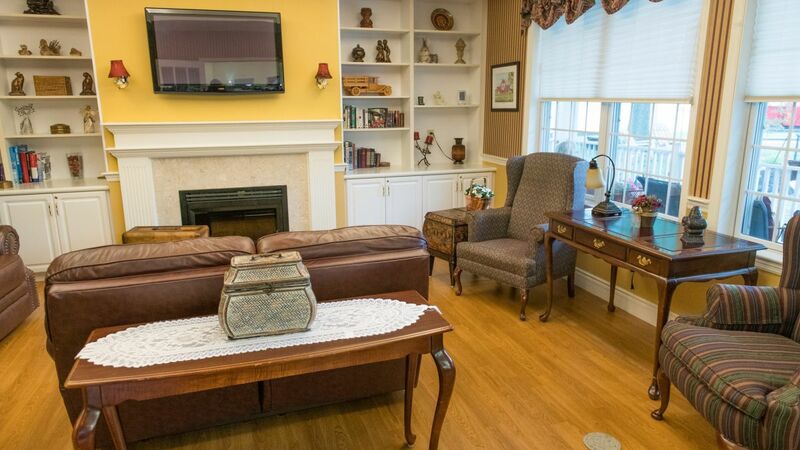 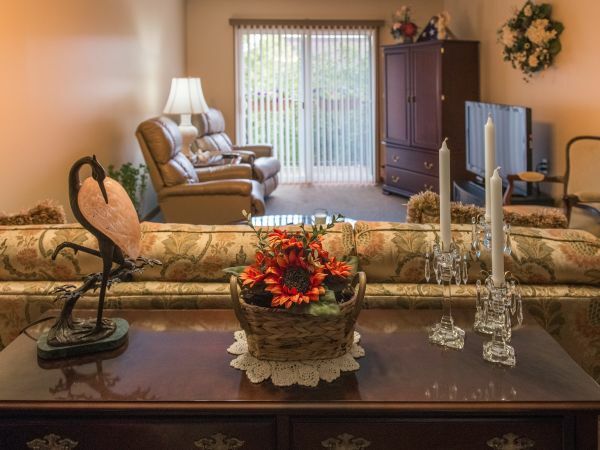 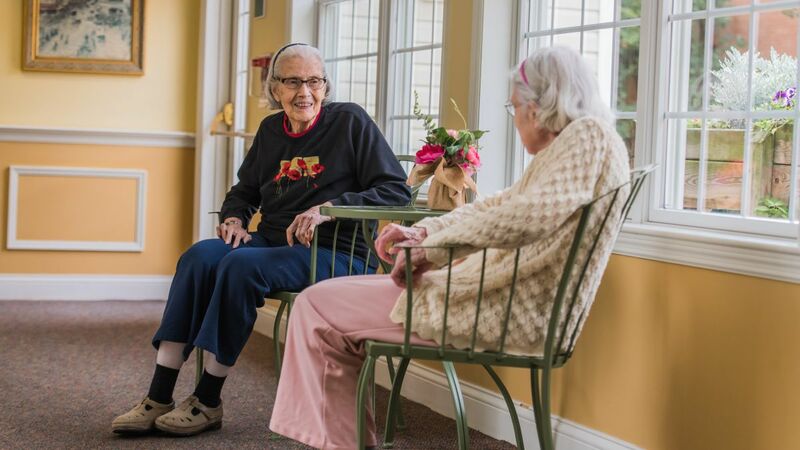 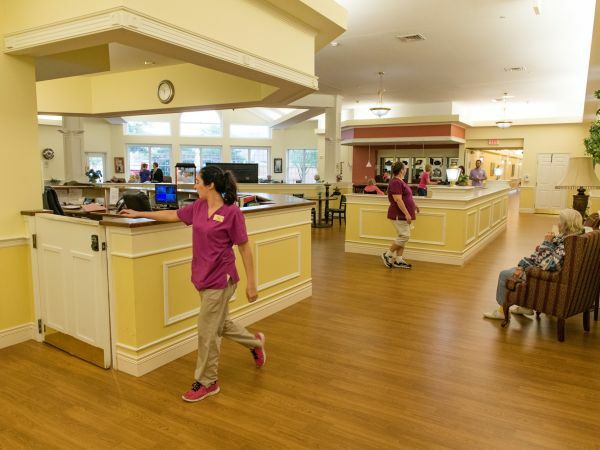 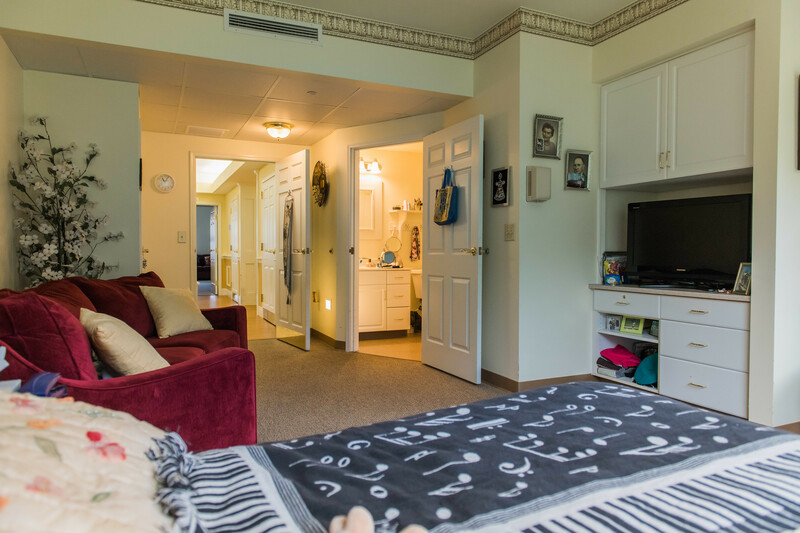 Located in a quiet residential neighborhood, Kingston Residence of Marion offers Independent, Assisted and Memory Care Living as well as Physical Therapy services. 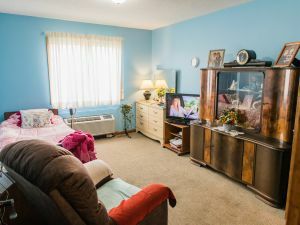 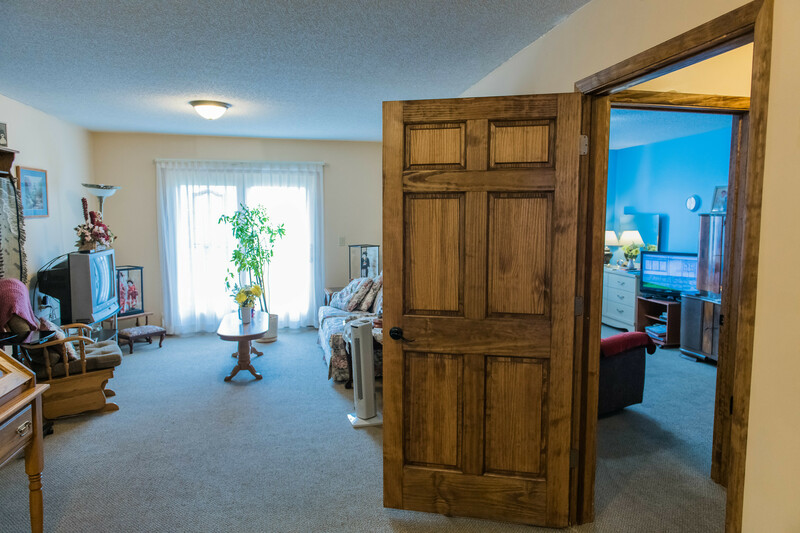 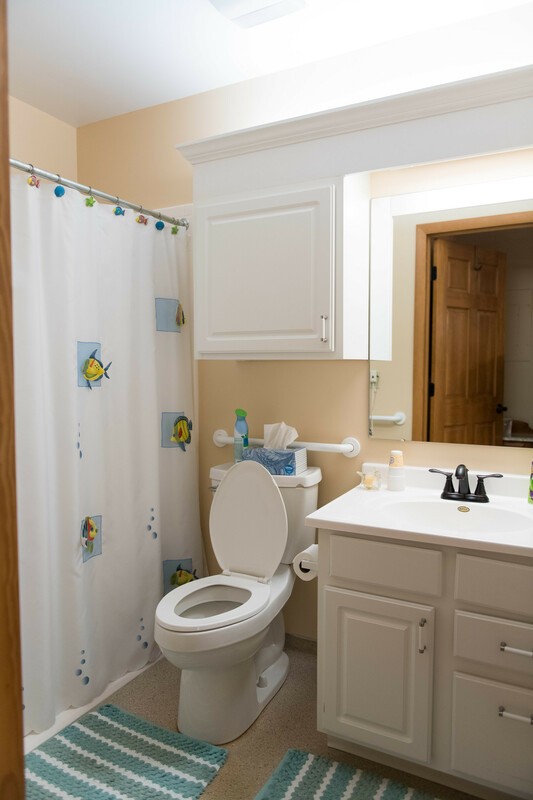 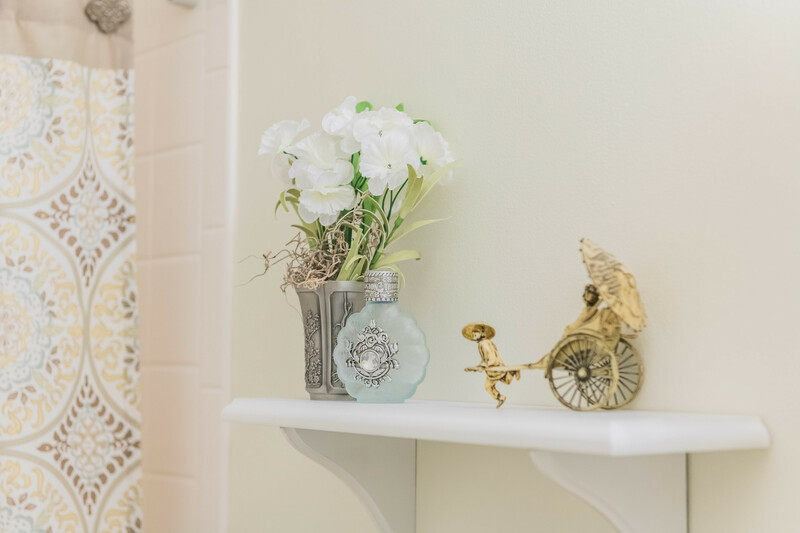 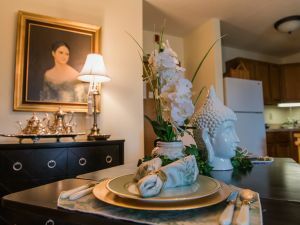 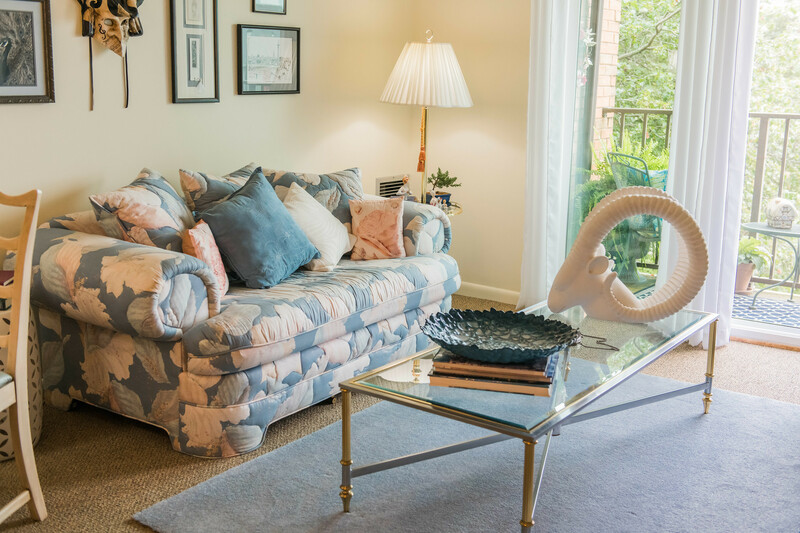 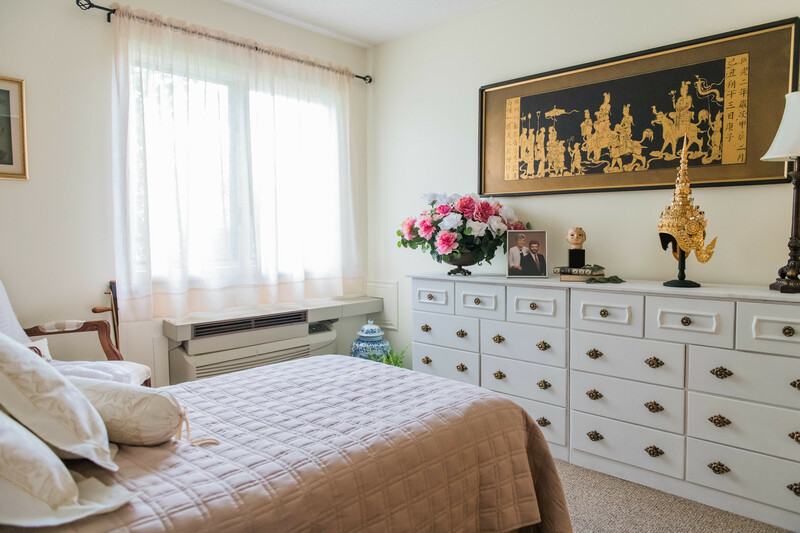 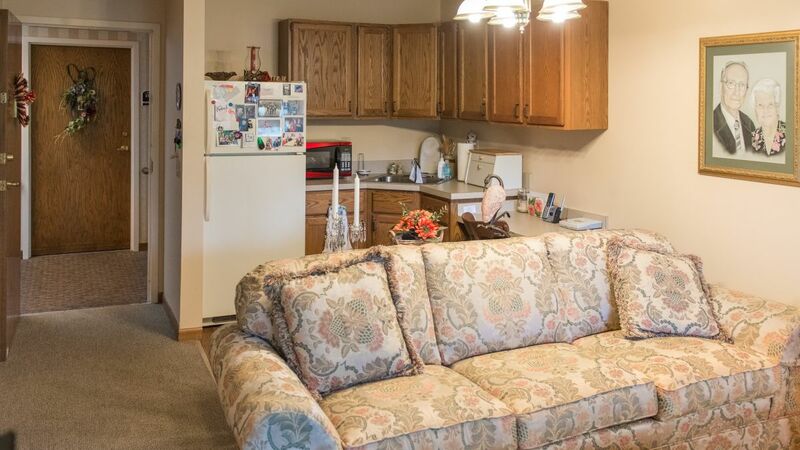 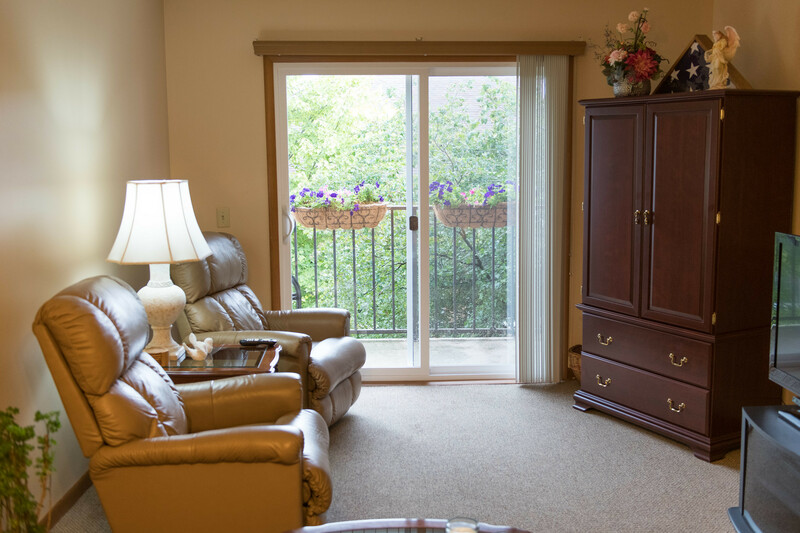 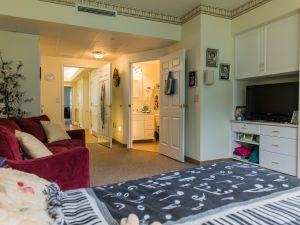 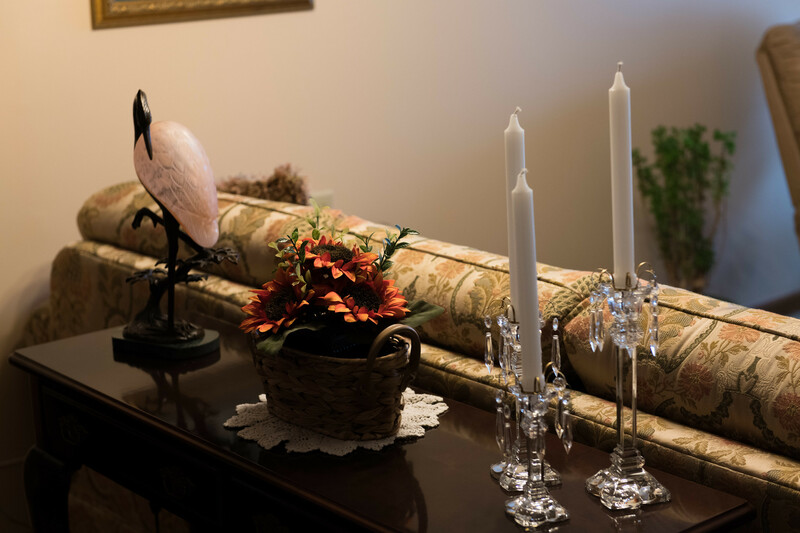 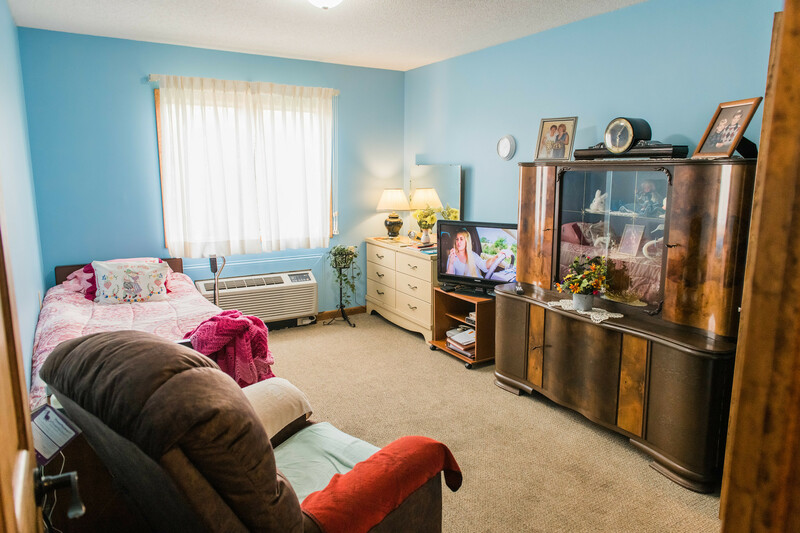 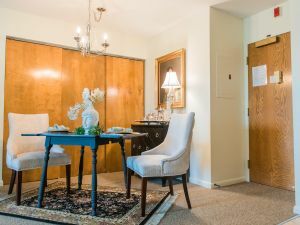 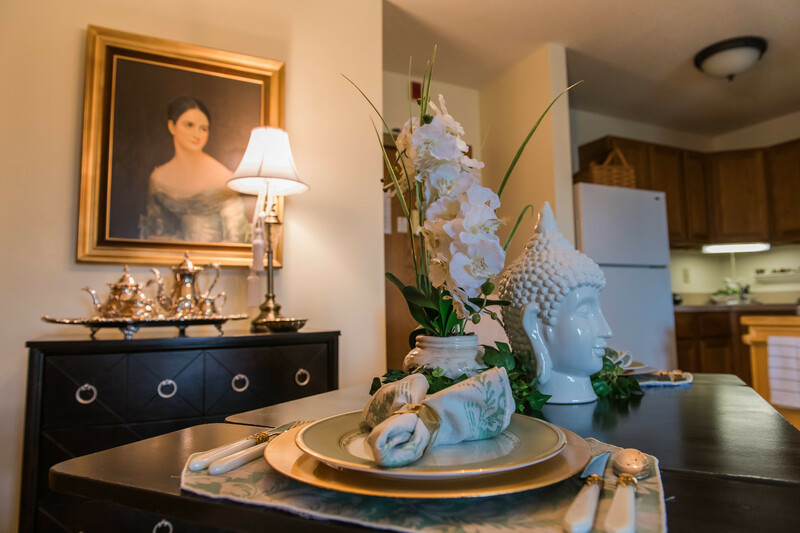 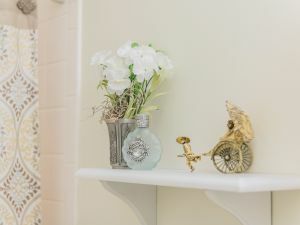 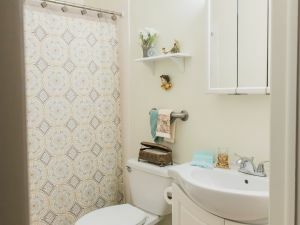 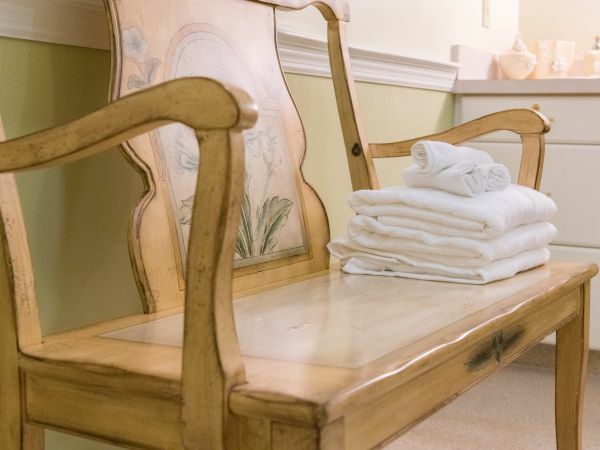 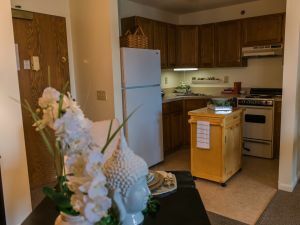 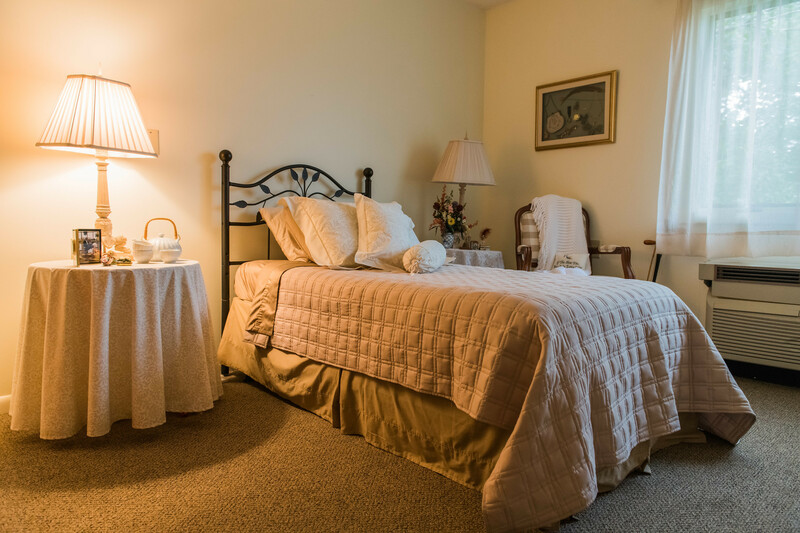 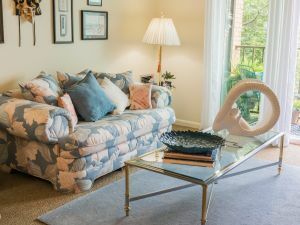 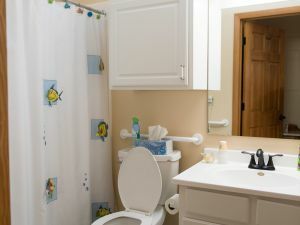 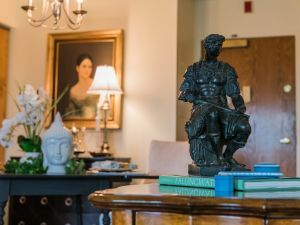 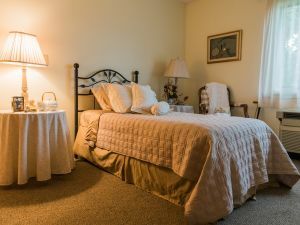 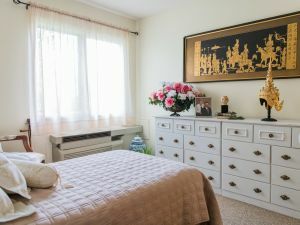 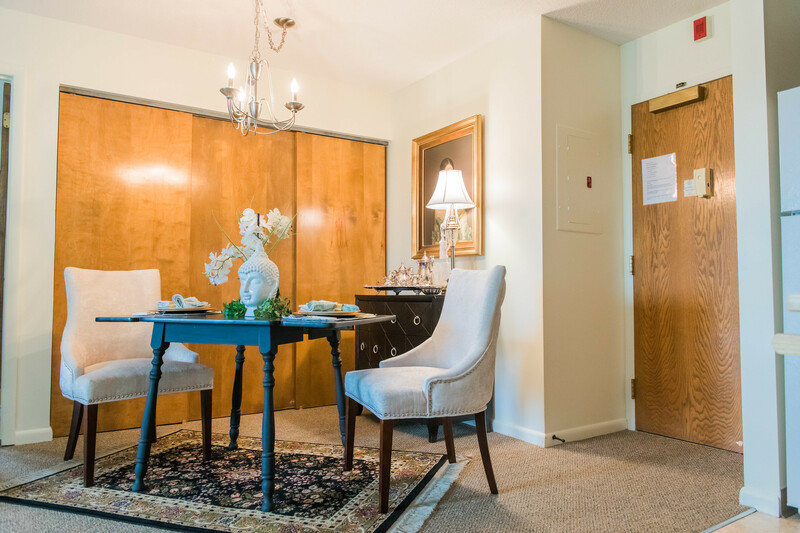 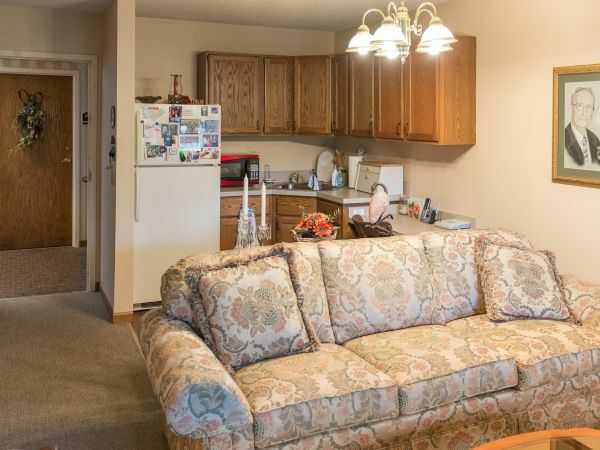 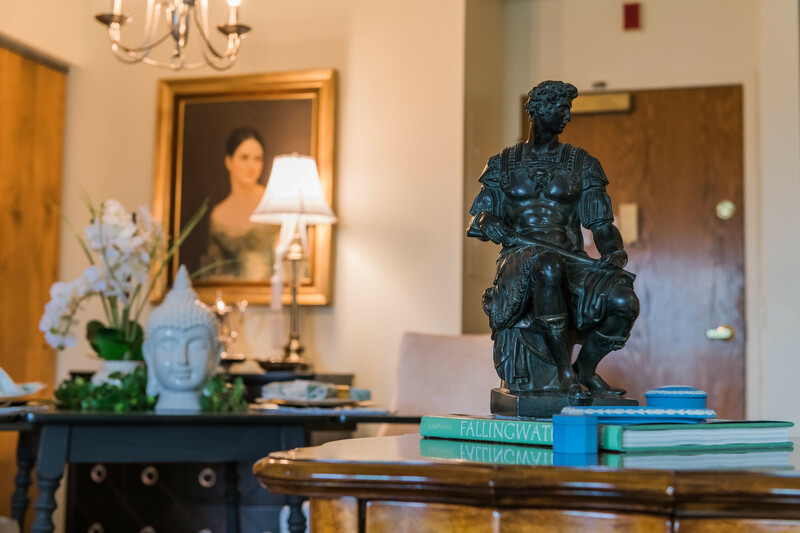 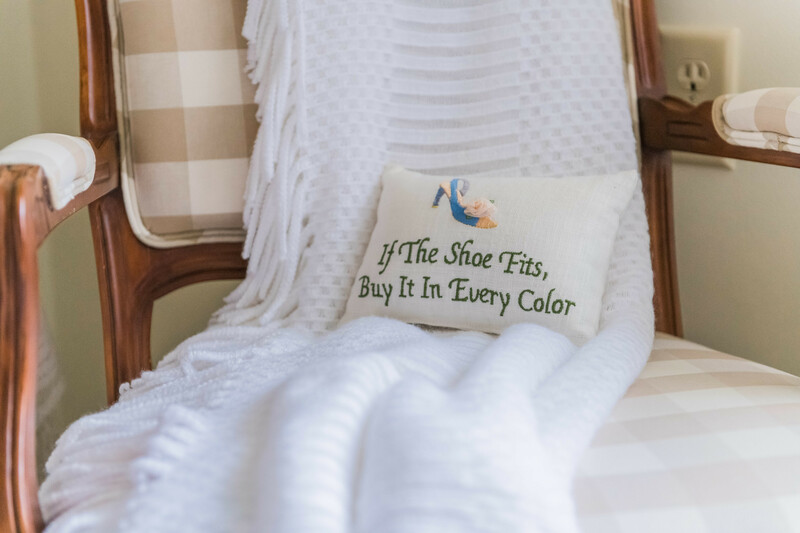 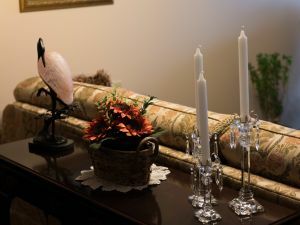 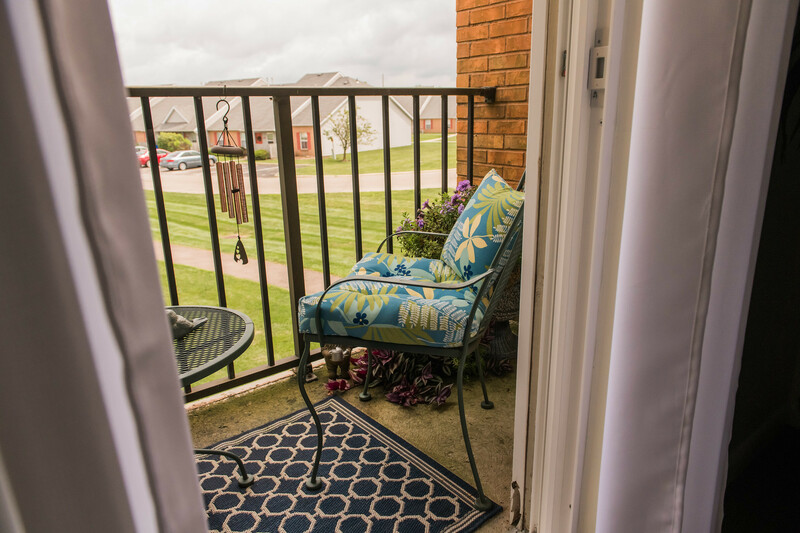 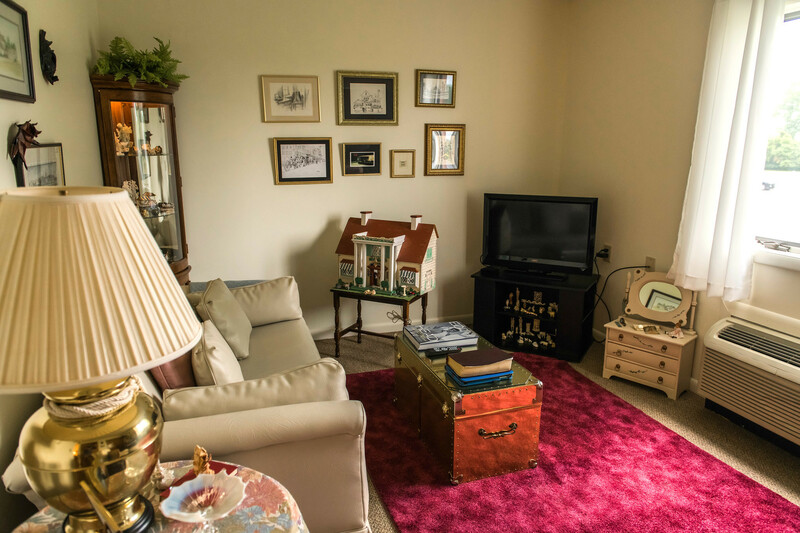 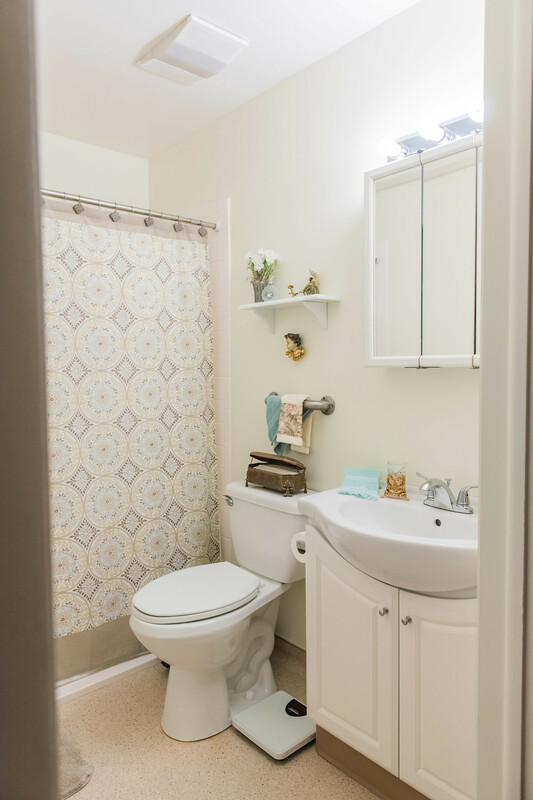 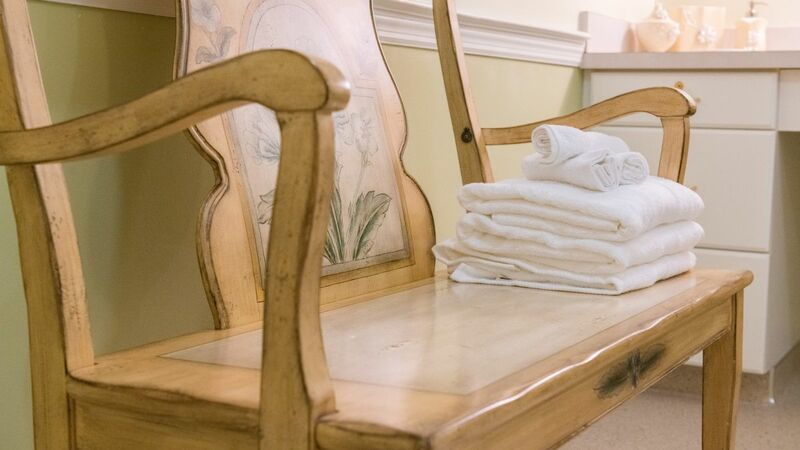 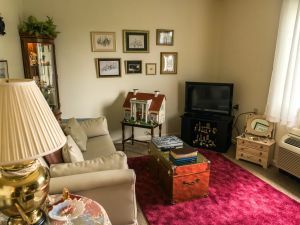 Our companion suites offer our neighborly residents the option to share a large living room and kitchenette while enjoying the private and spacious confines of their own bedroom suite - complete with a private bath and closet. 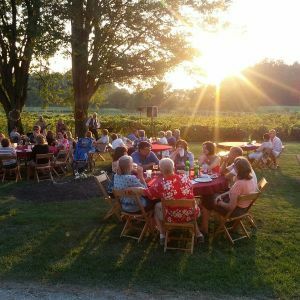 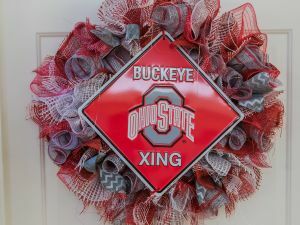 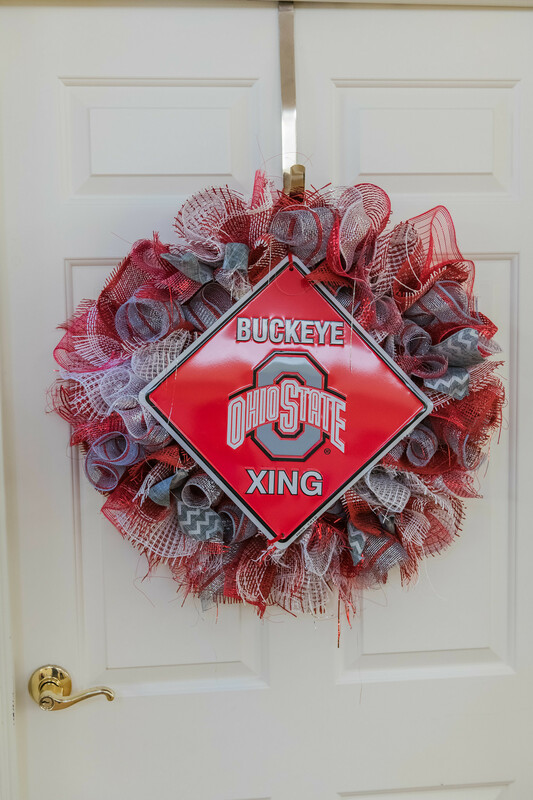 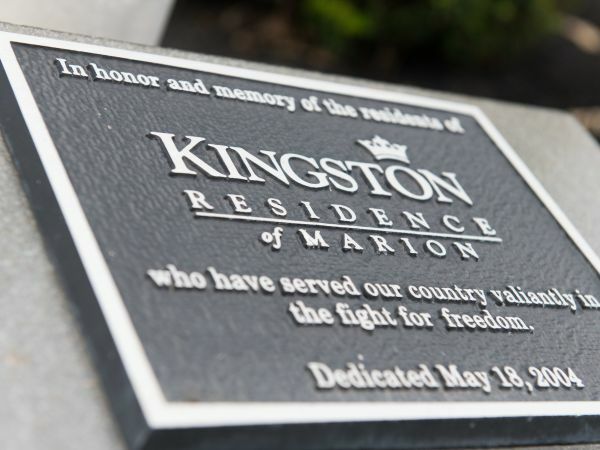 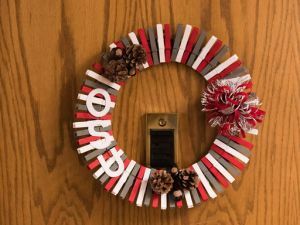 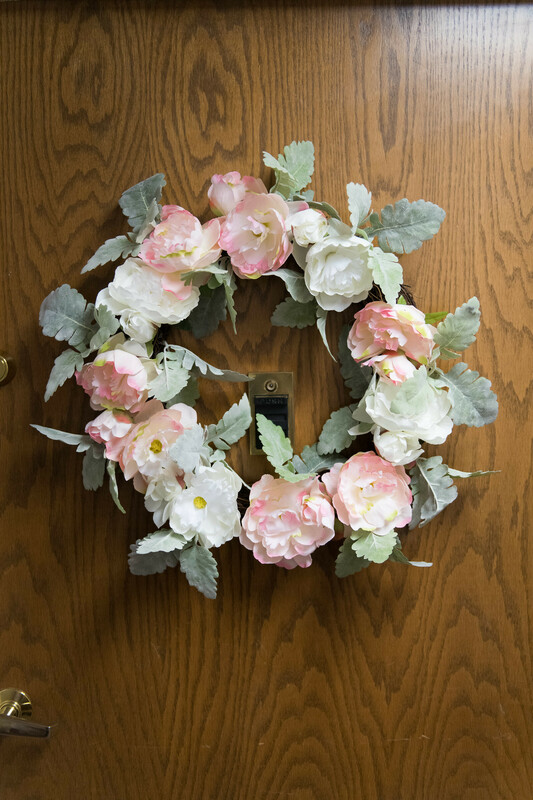 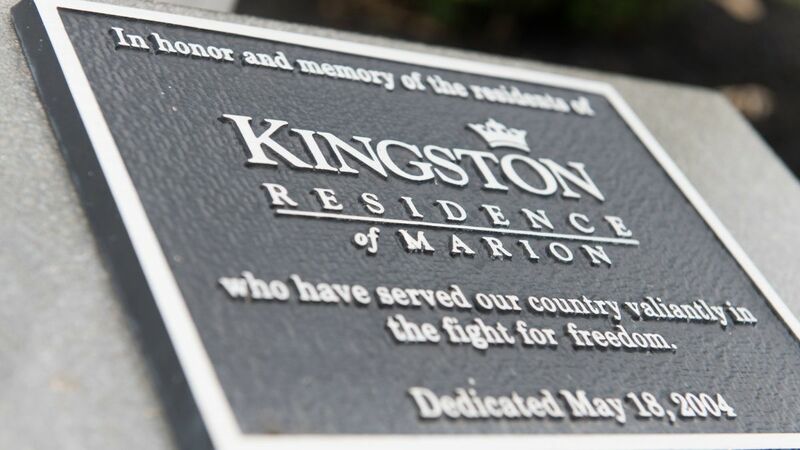 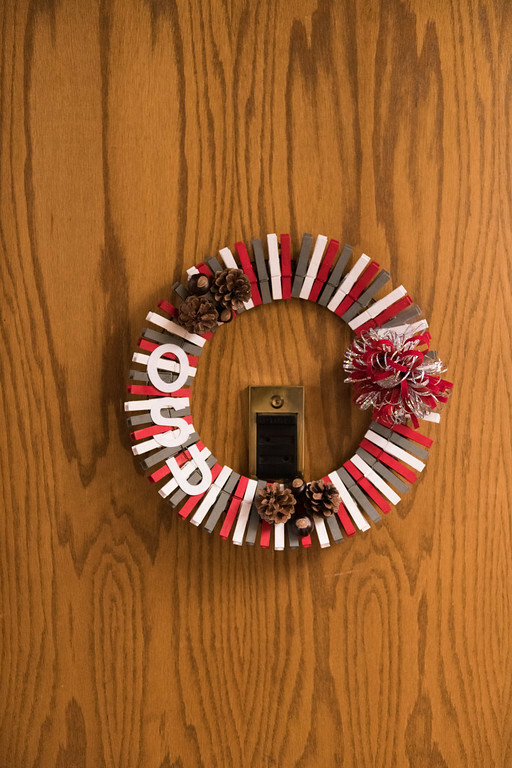 When you’re at Kingston Residence of Marion, you’re part of a vibrant community both on campus and off. 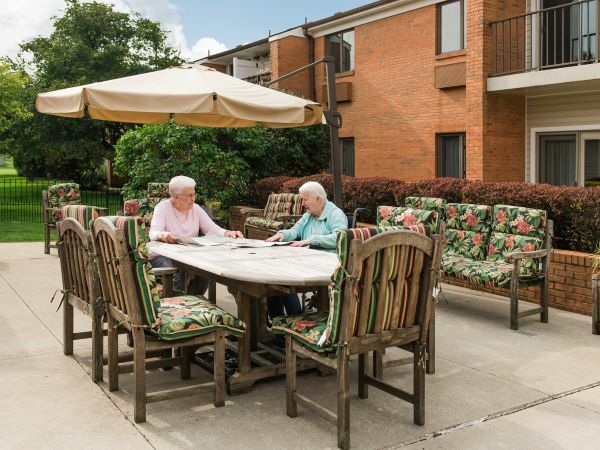 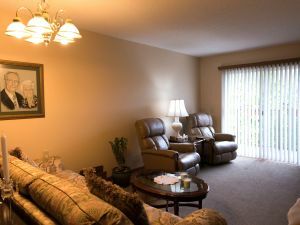 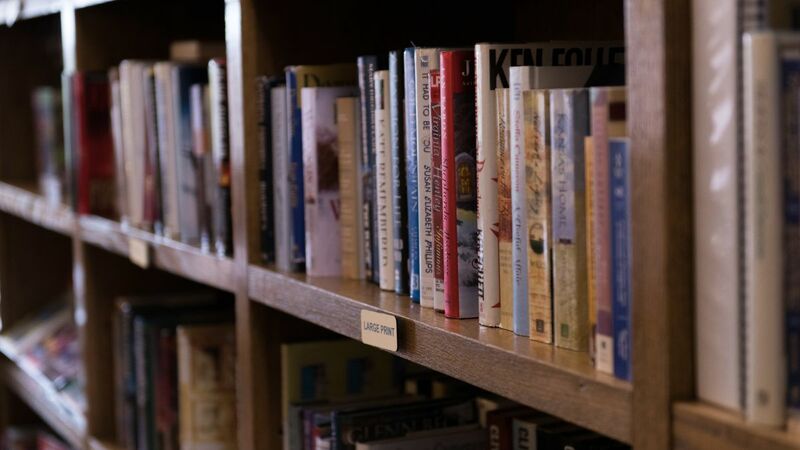 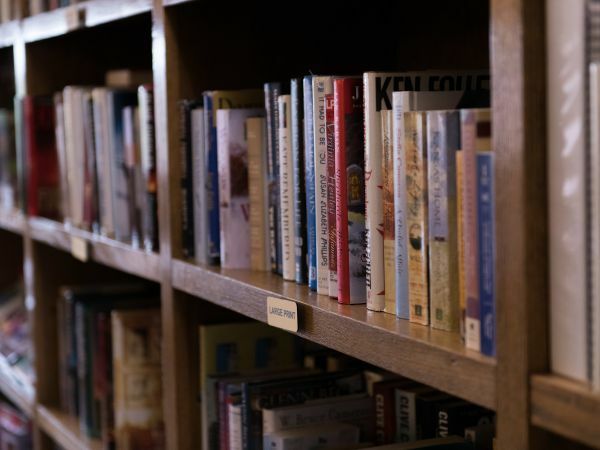 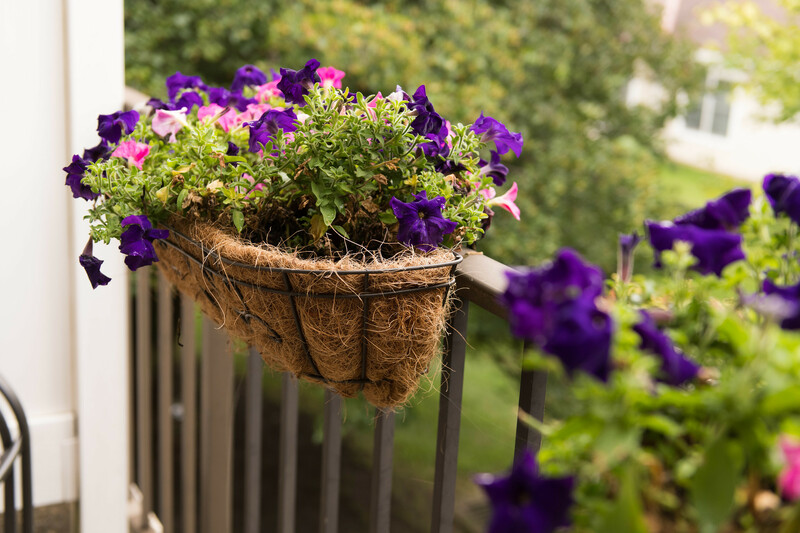 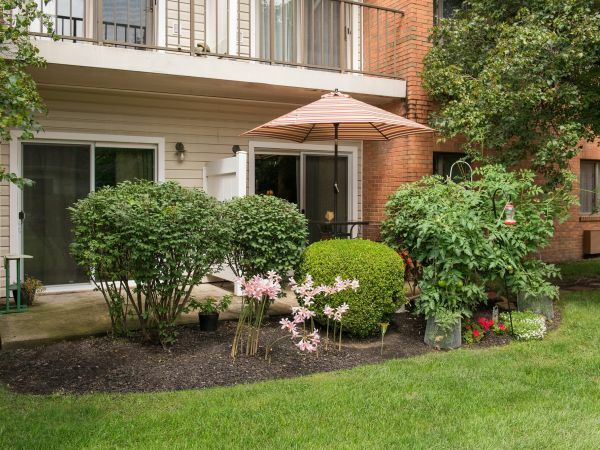 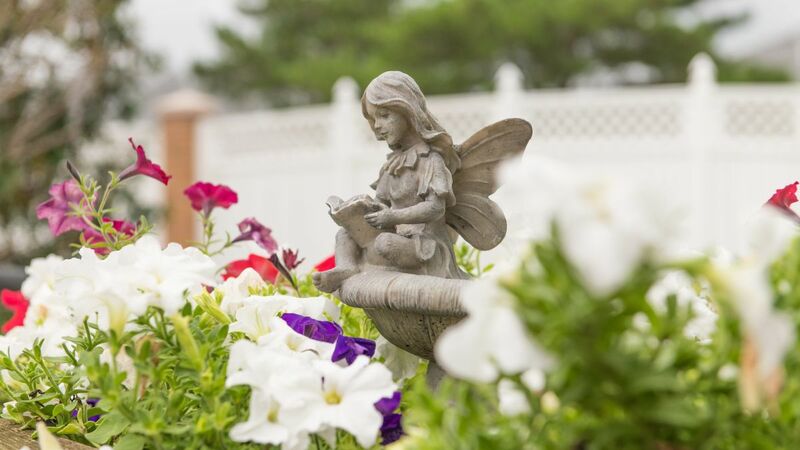 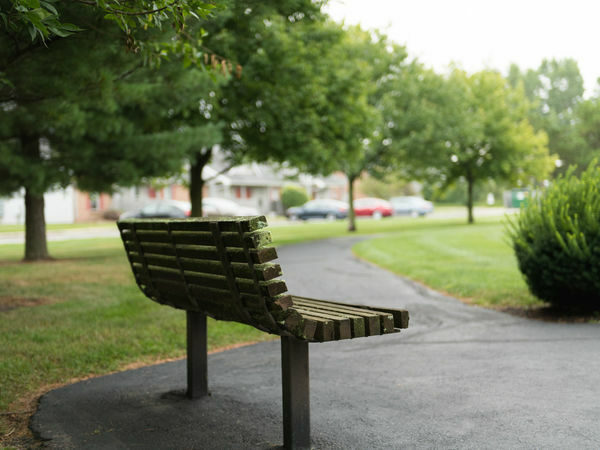 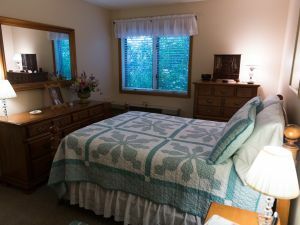 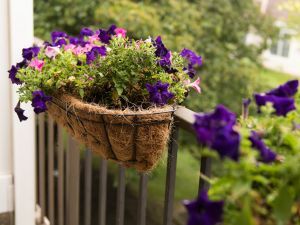 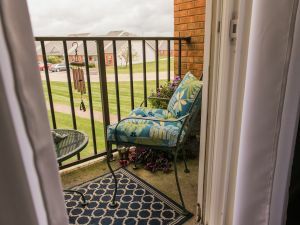 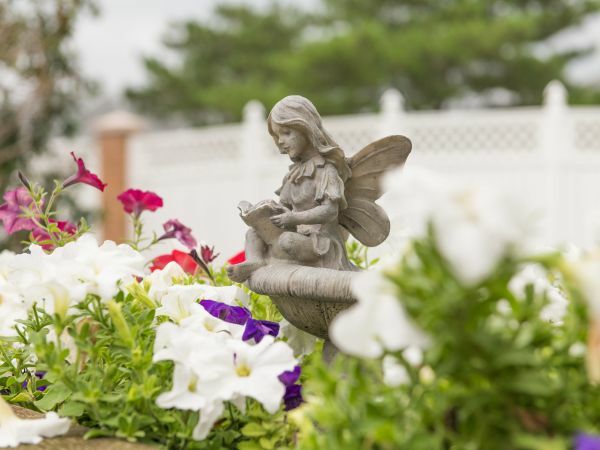 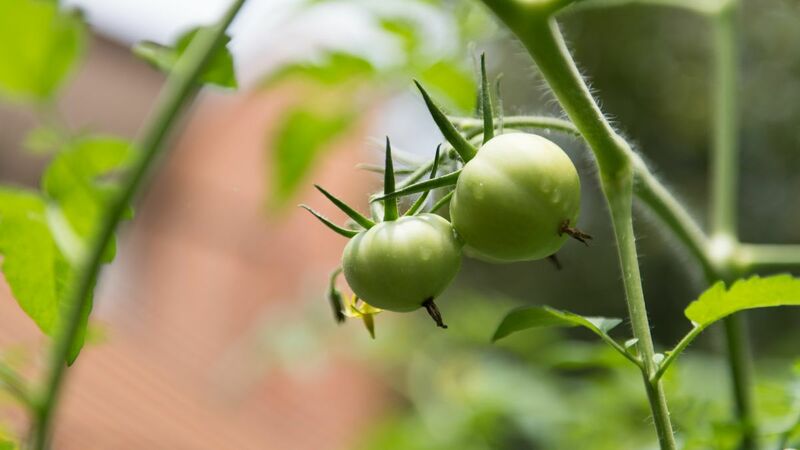 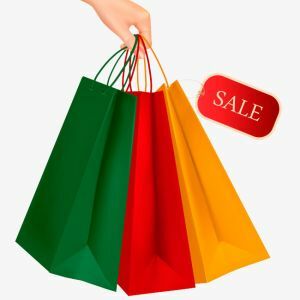 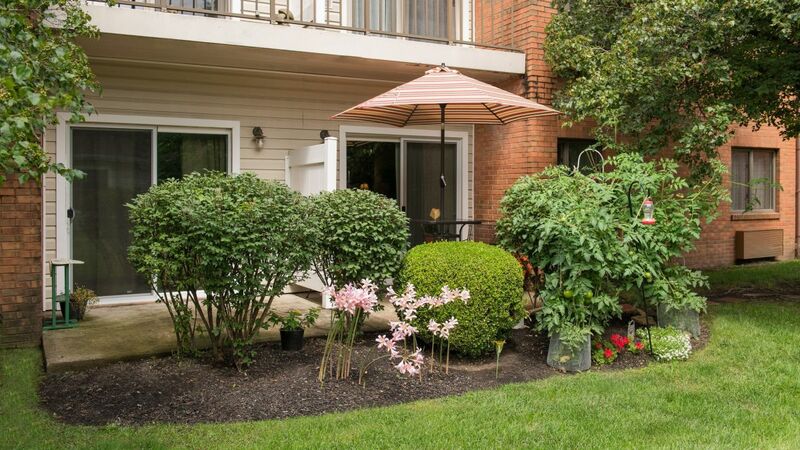 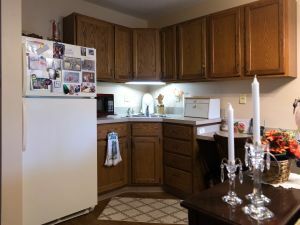 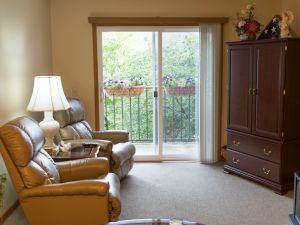 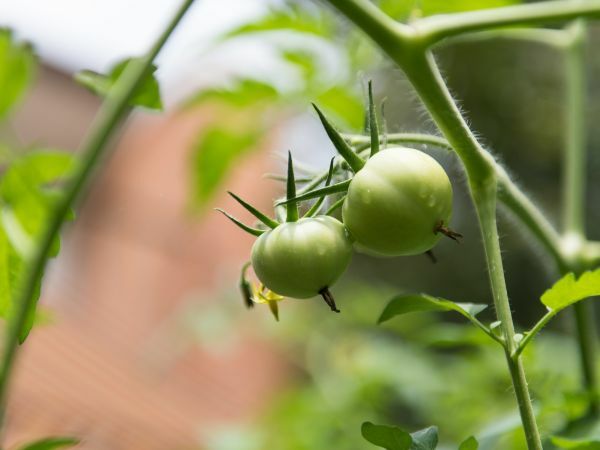 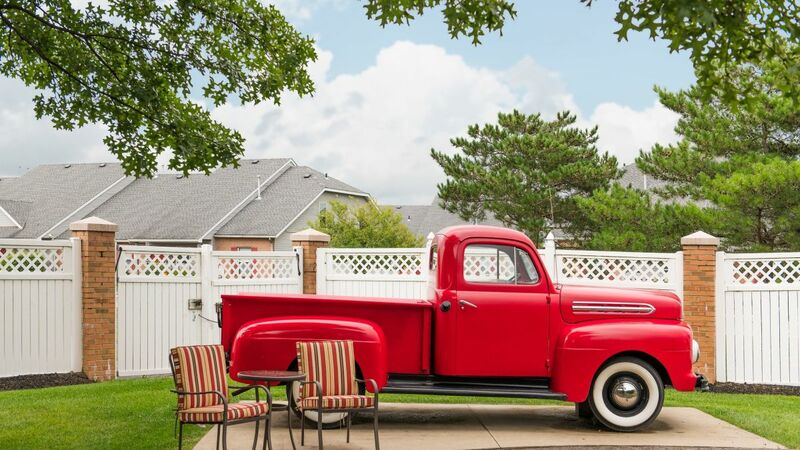 We're located in a quiet and safe residential area surrounded by walkable grounds with plenty of tall mature shade trees. 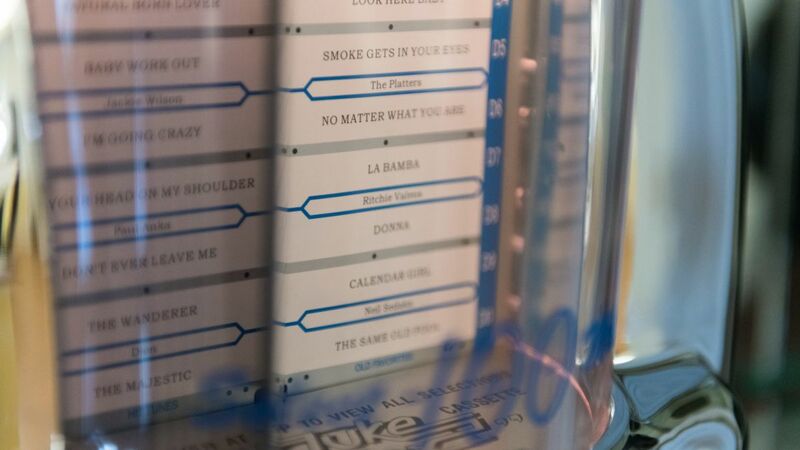 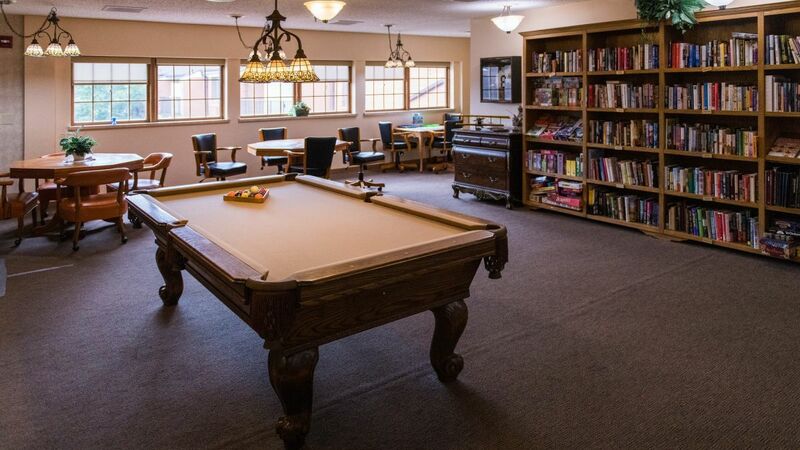 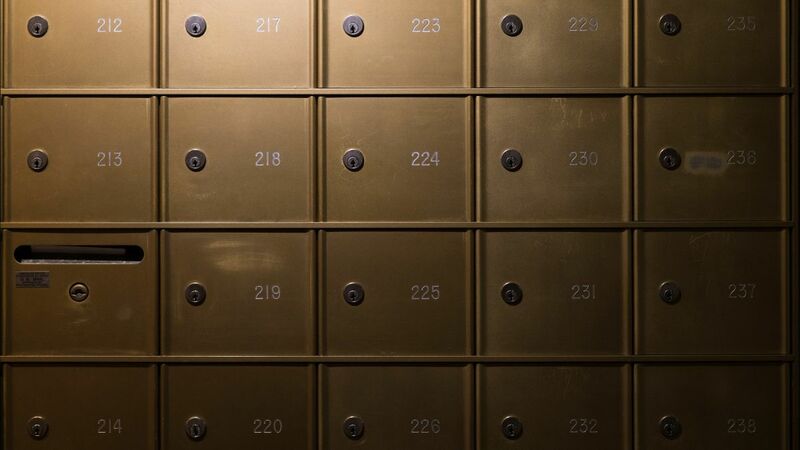 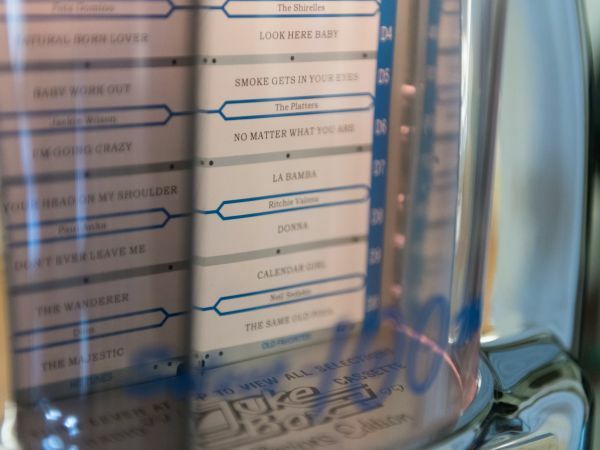 Inside, we have an abundance of activities waiting for you, and lots of new friends to share them with! 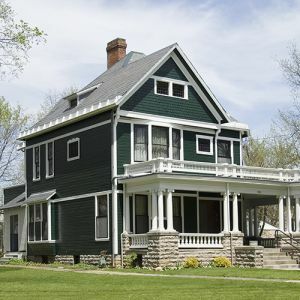 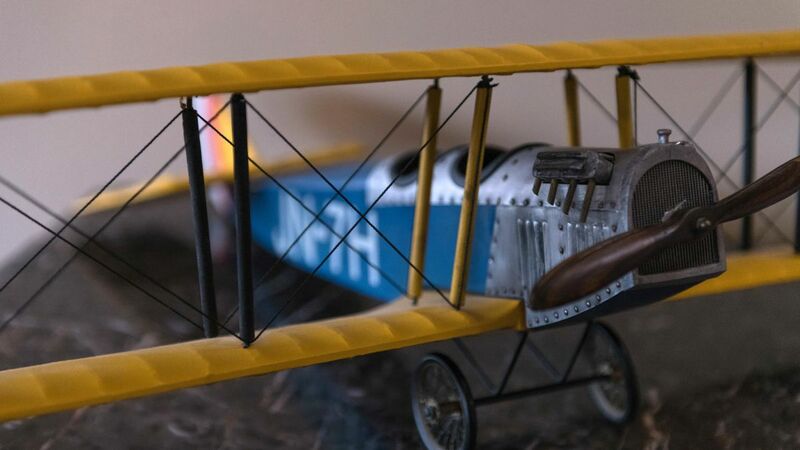 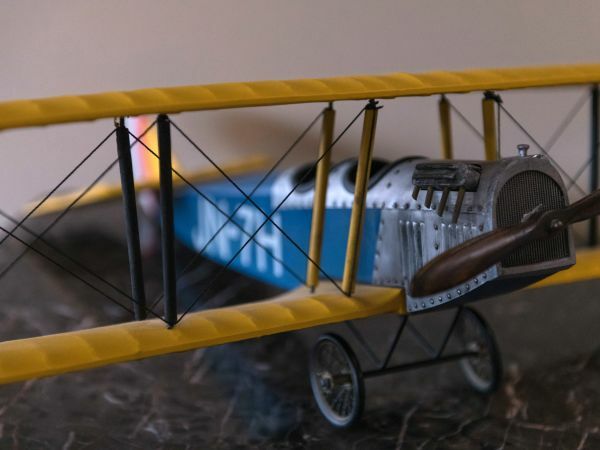 Built in 1864, this historic home features firearm collections from the Revolutionary War, Civil War and other wars. 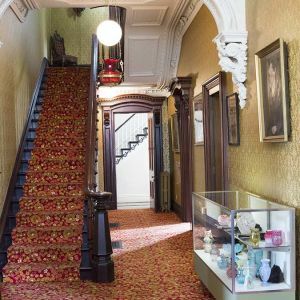 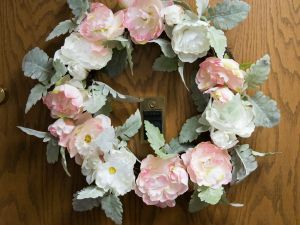 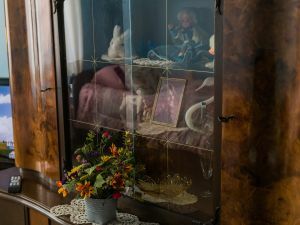 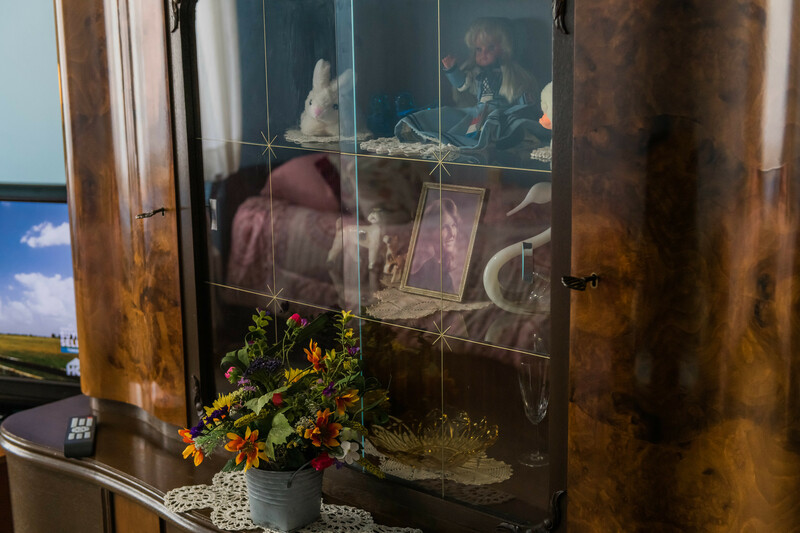 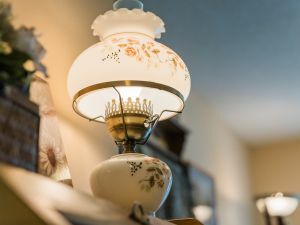 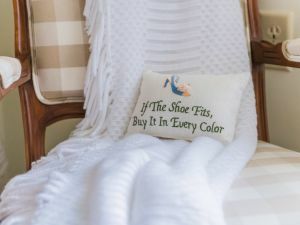 The home of the 26th president encompass more than 5,000 original items, including 300 from the White House. 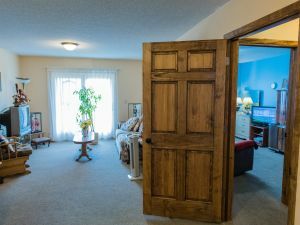 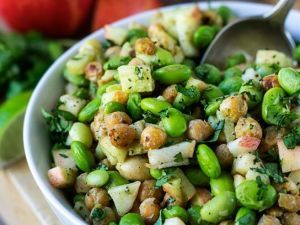 In 1971, Dr. Thomas Quilter and his wife, Mary, started planting in the midst of grain fields next to a small farmhouse. 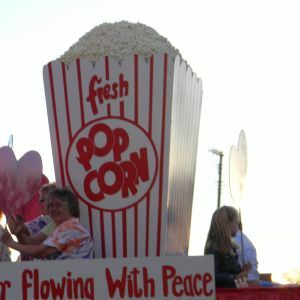 The largest annual popcorn festival in the world, including a pageant, entertainment, dancing - and of course, popcorn! 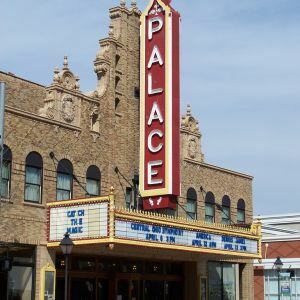 Located in downtown, this fully operational 1928 theatre is a historic treasure to which to experience the arts! 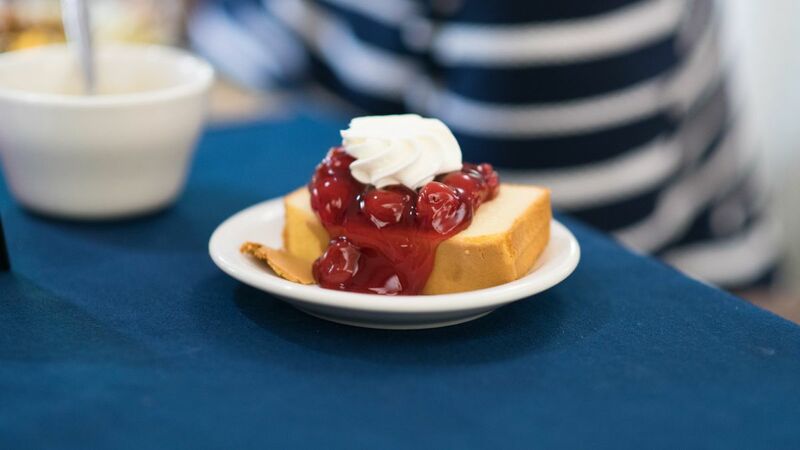 Since day one - we always felt welcome. 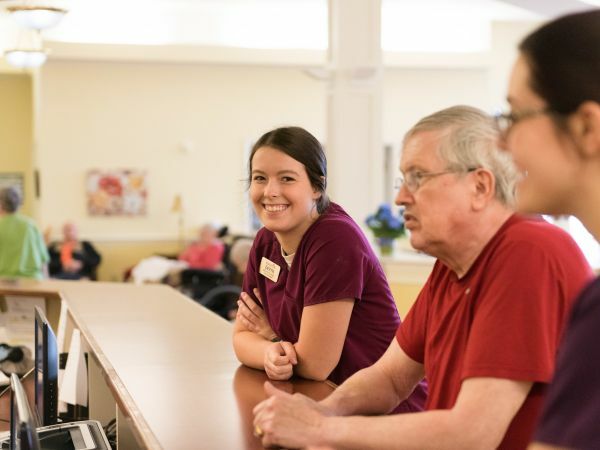 There is no way that we can personally thank every staff member, but please know you have touched our lives and we are genuinely grateful.